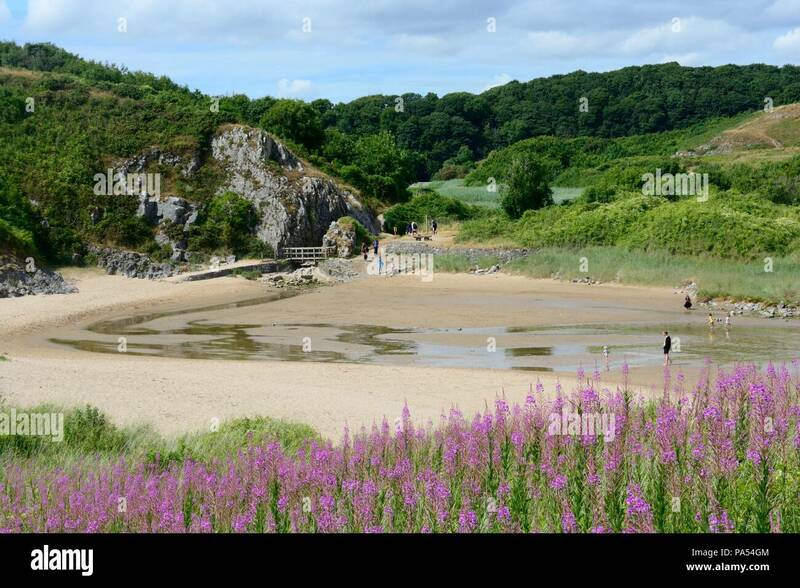 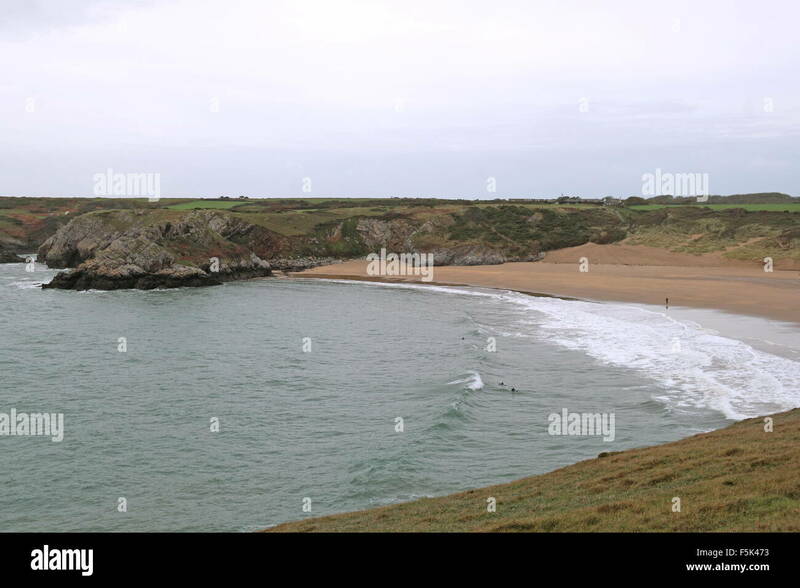 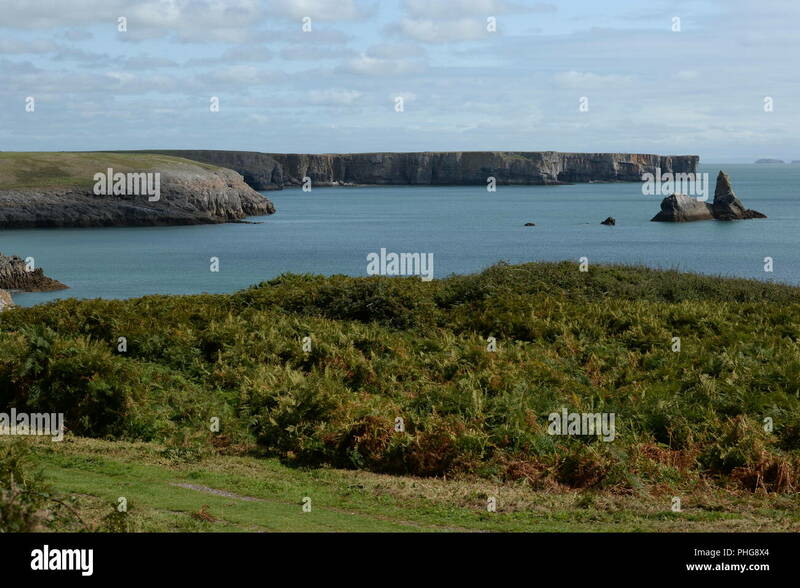 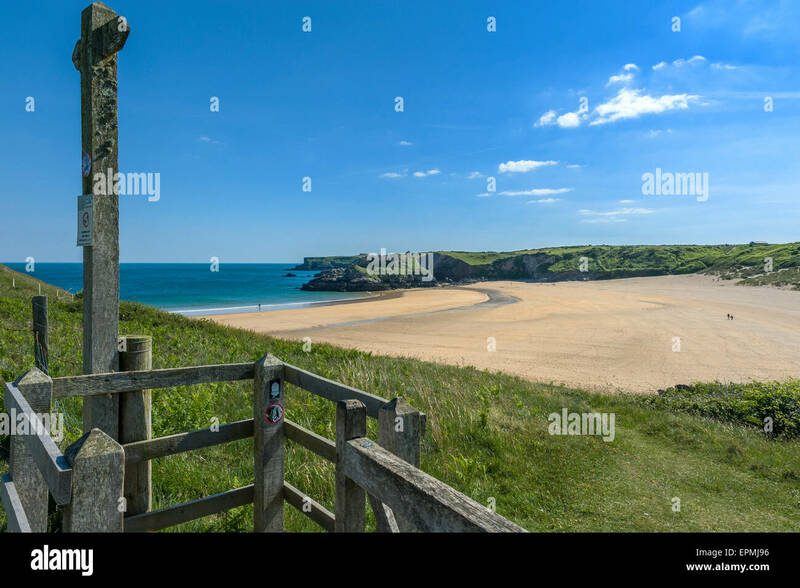 View along Broad Haven Beach at Bosherston, on the Pembrokeshire Coast National Park. 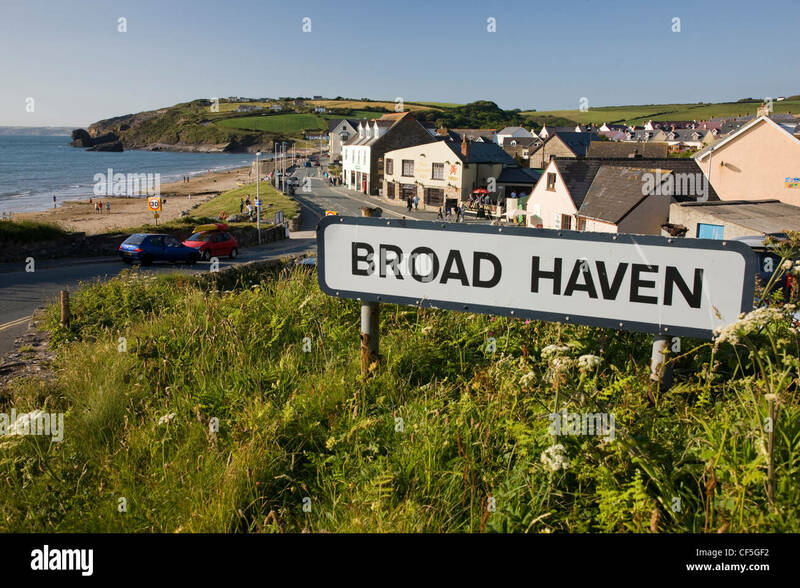 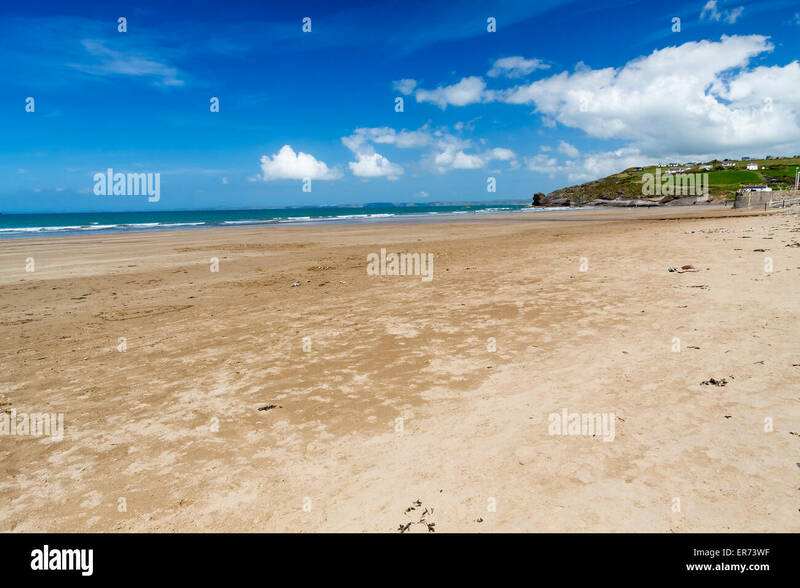 Broad Haven beach in Pembrokeshire in West Wales. 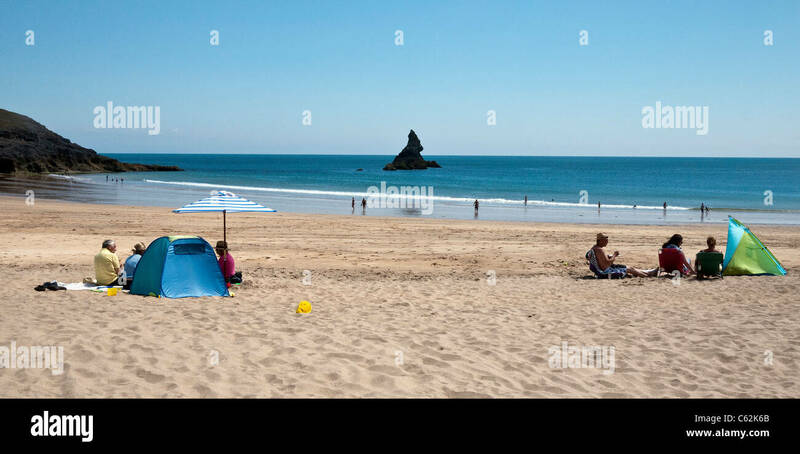 Broad Haven South beach on the south Pembrokeshire Coast, West Wales. 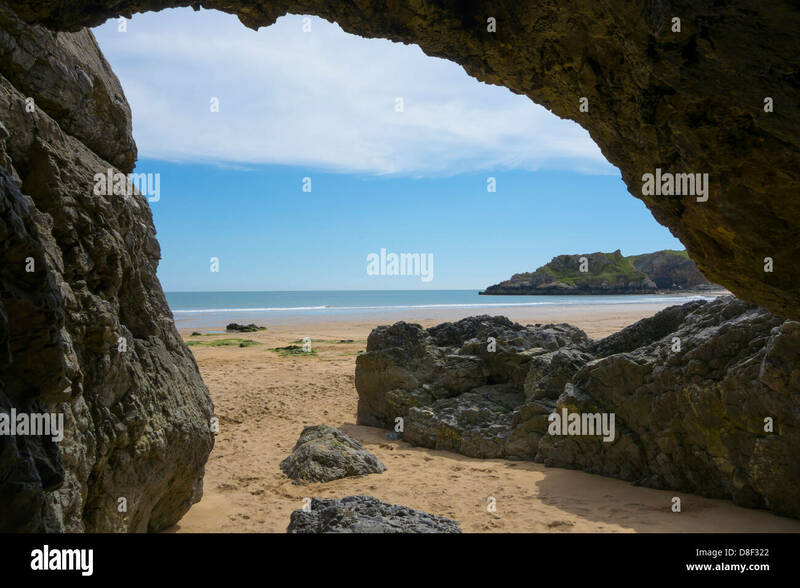 View of Broad Haven Beach from inside of a cave, at Bosherston, on the Pembrokeshire Coast National Park. 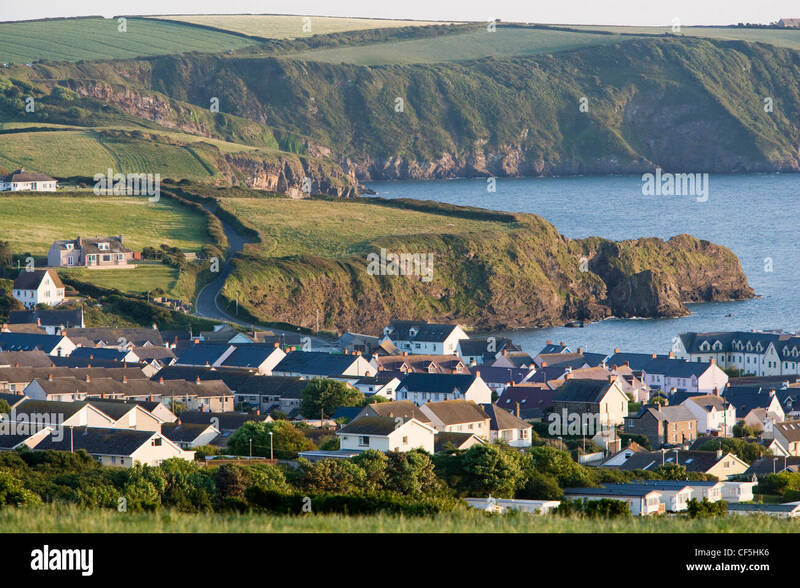 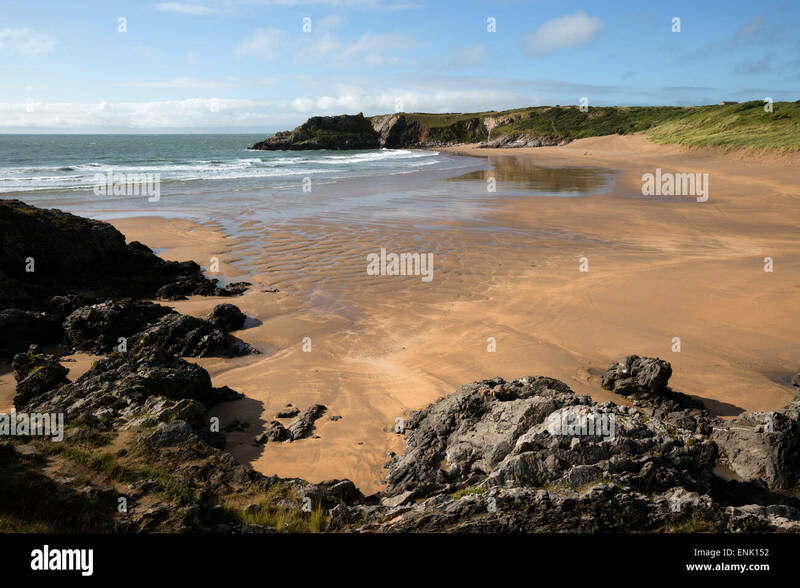 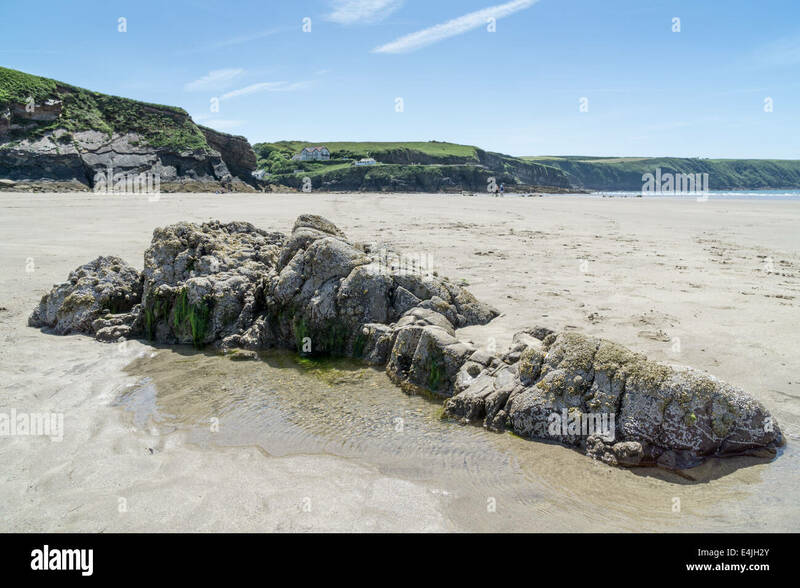 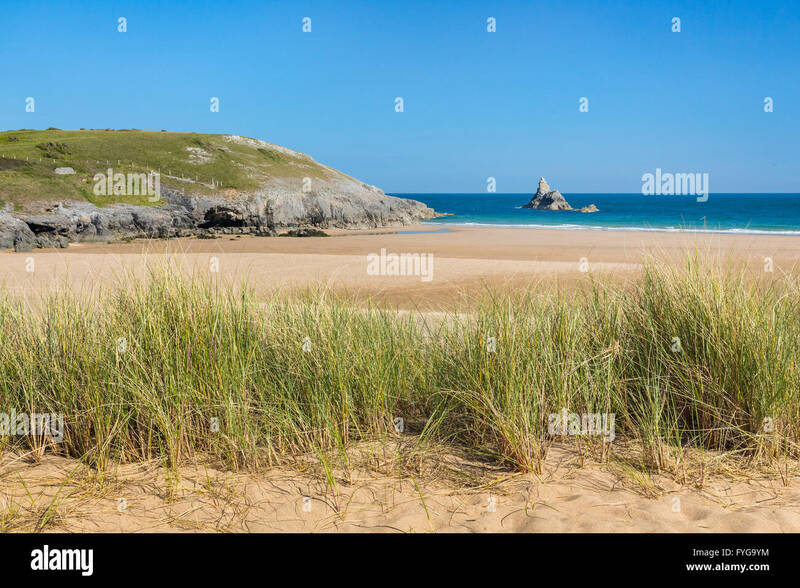 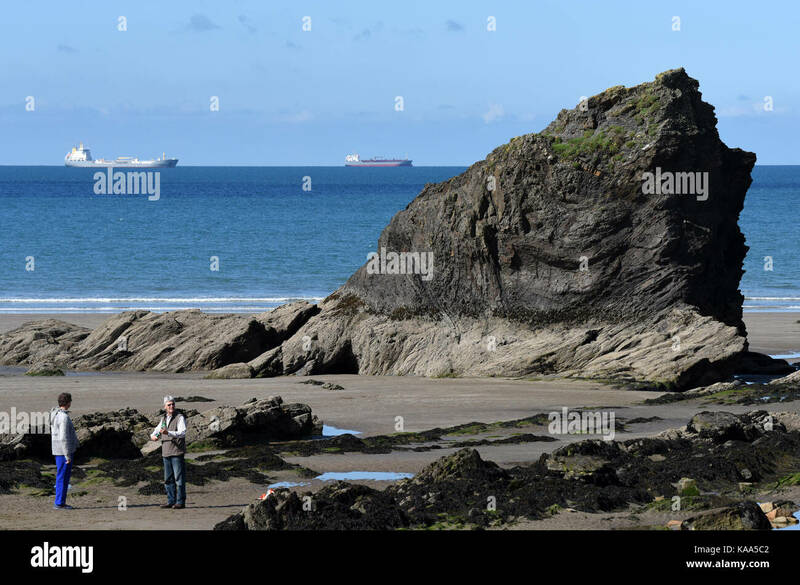 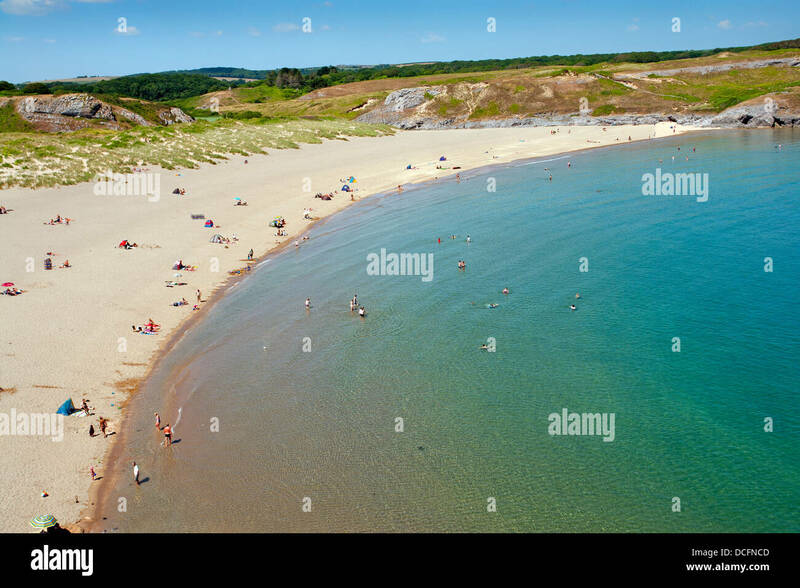 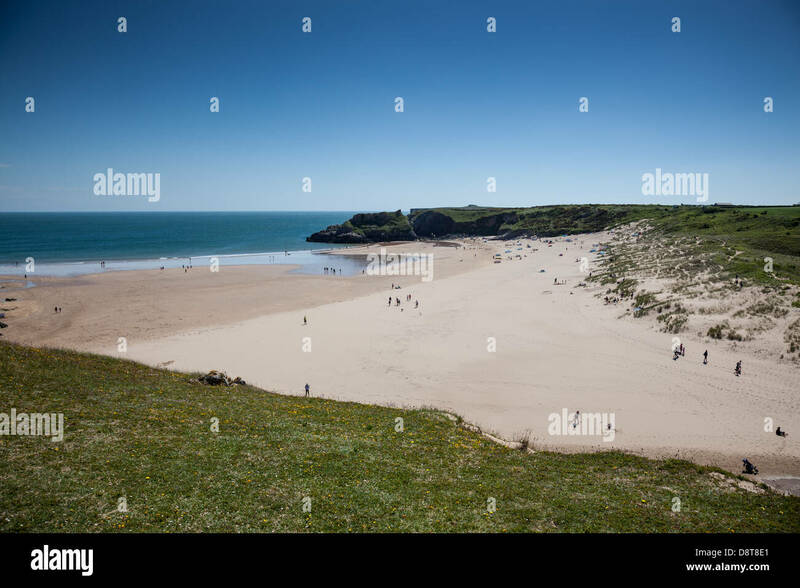 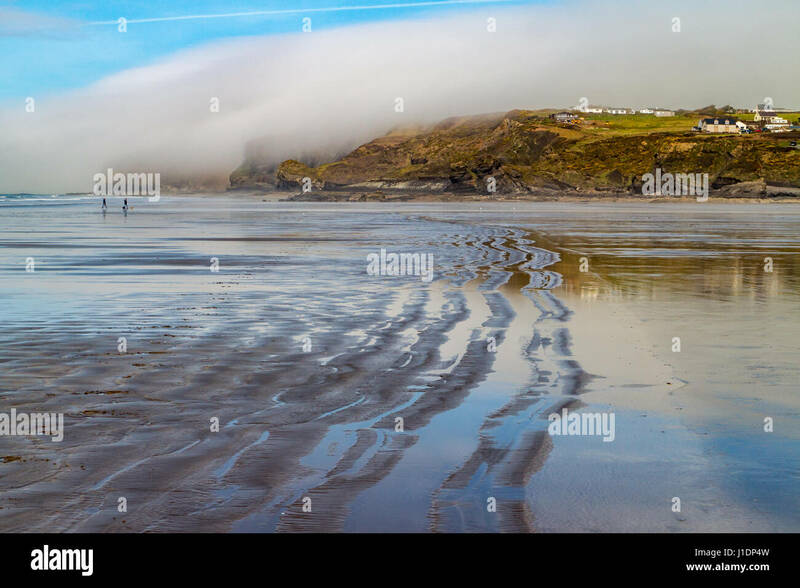 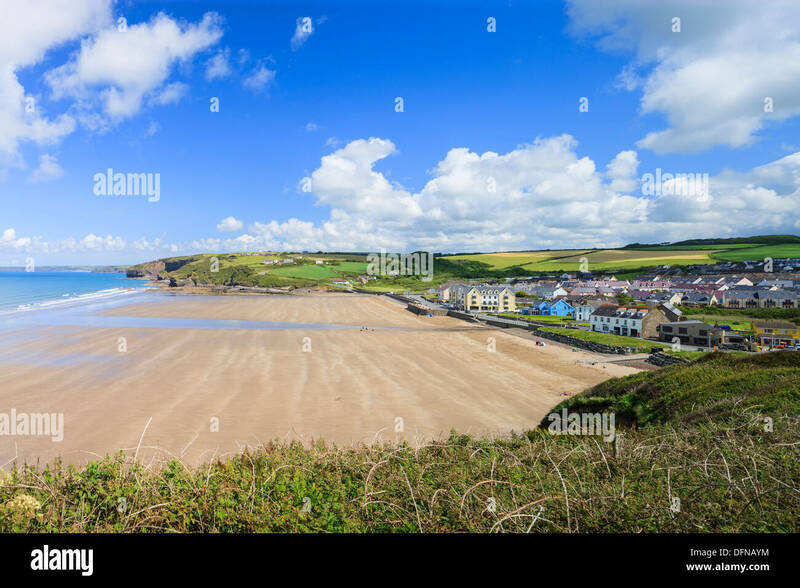 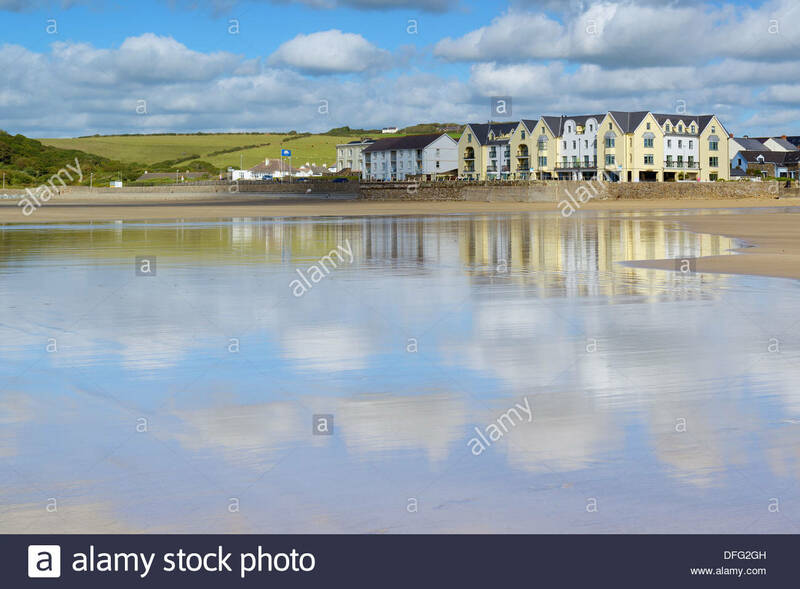 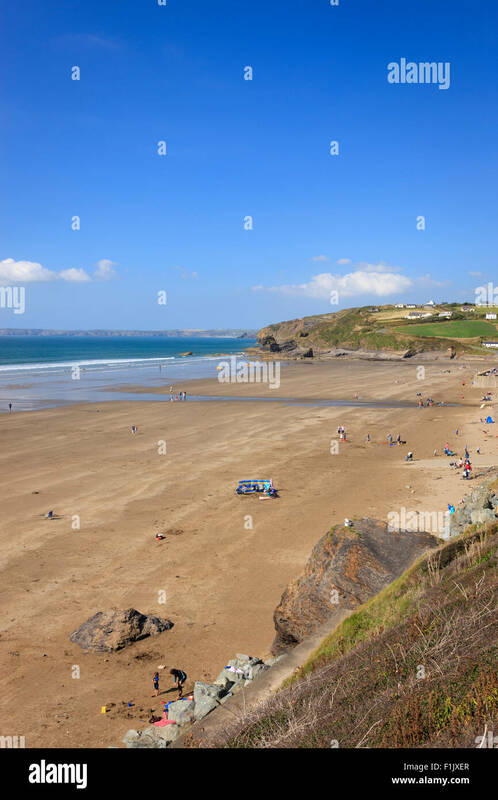 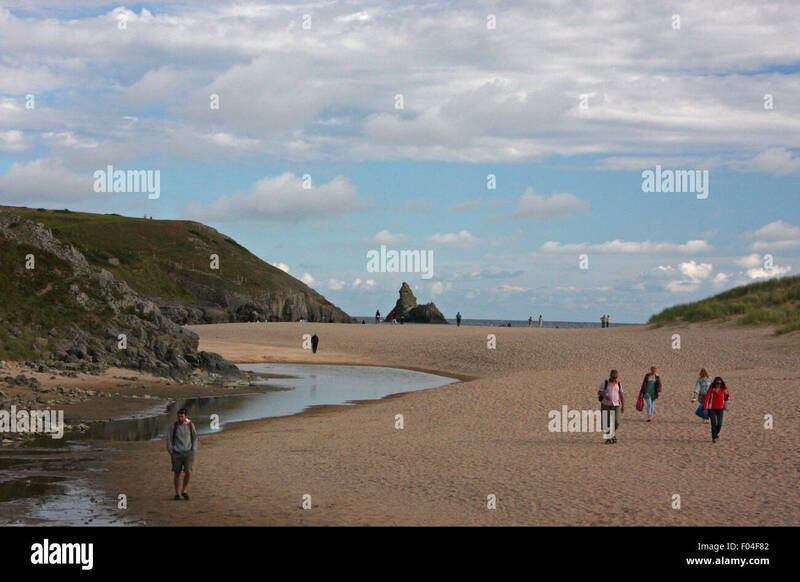 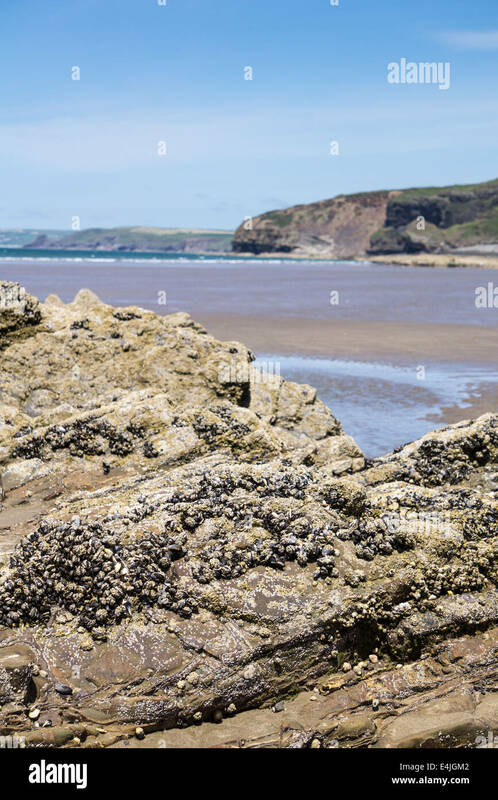 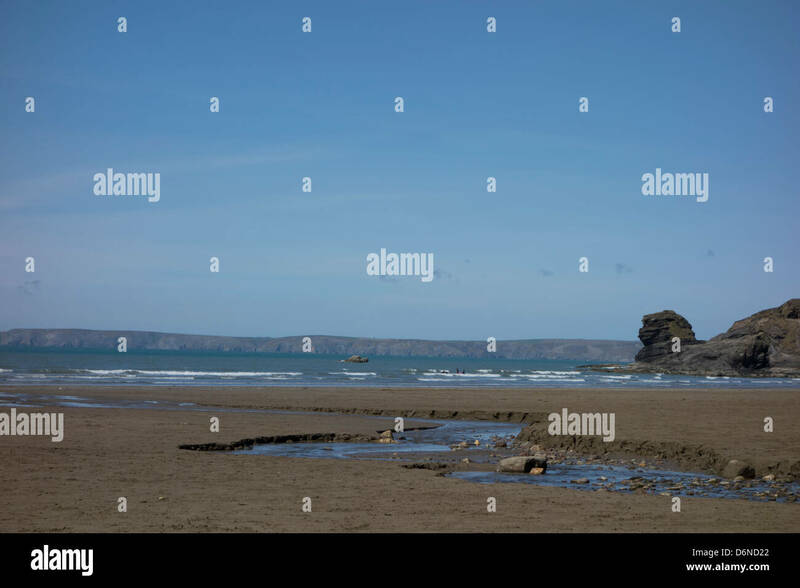 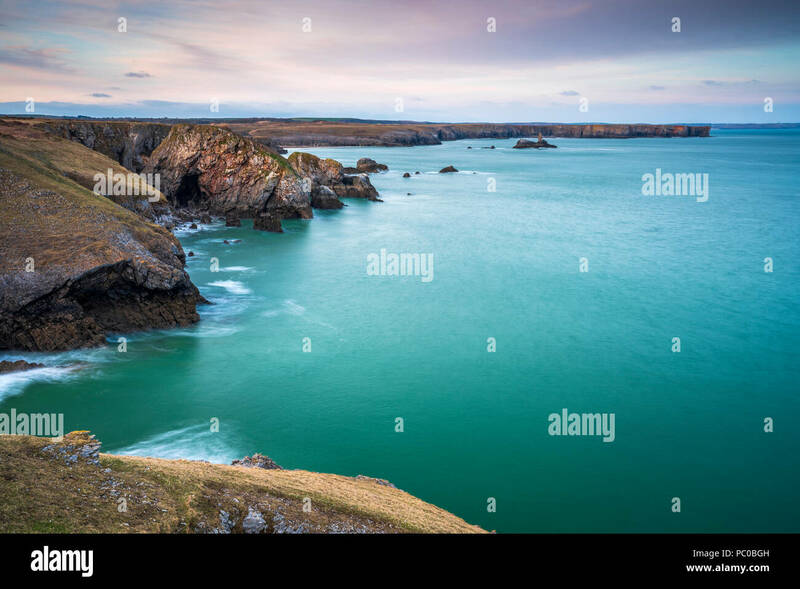 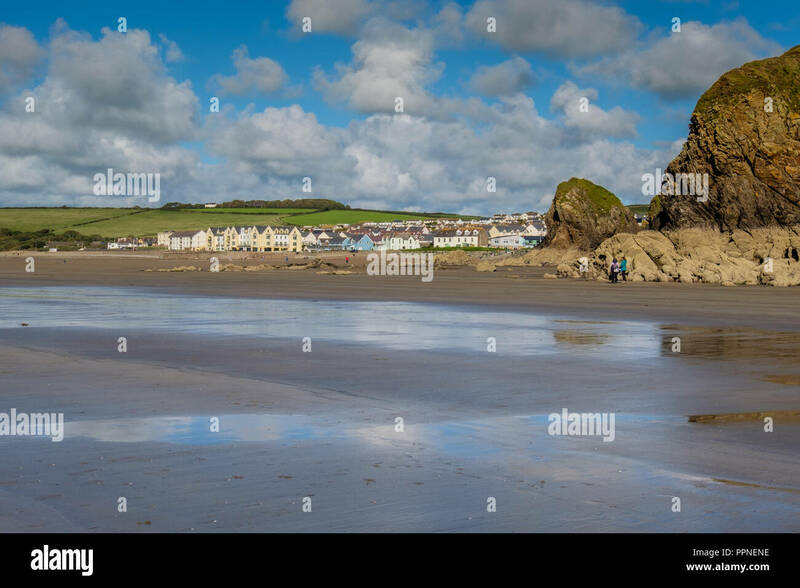 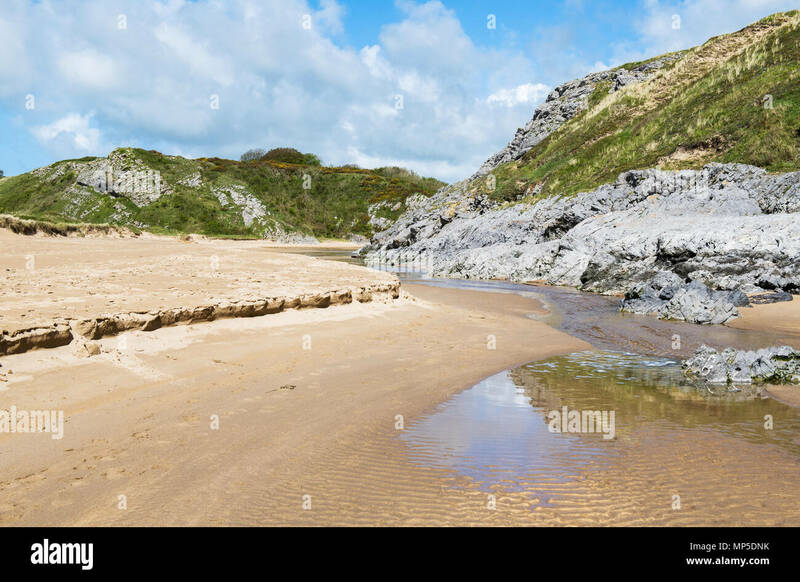 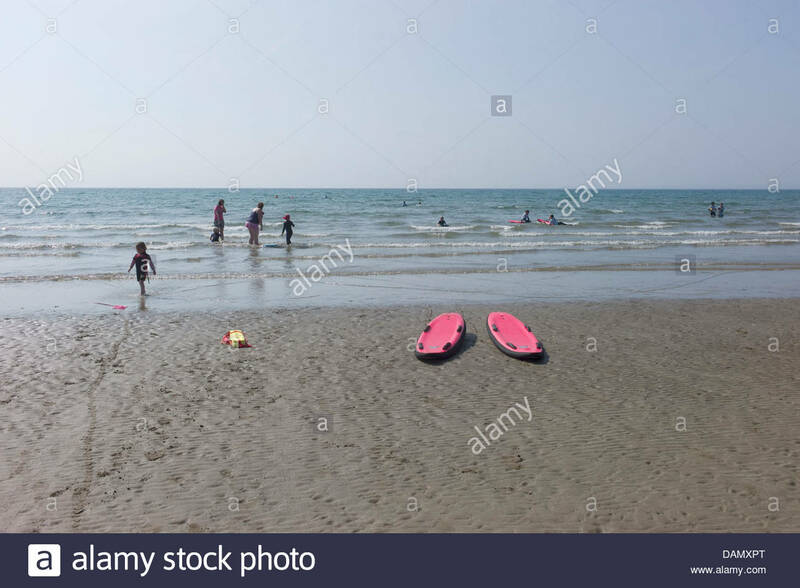 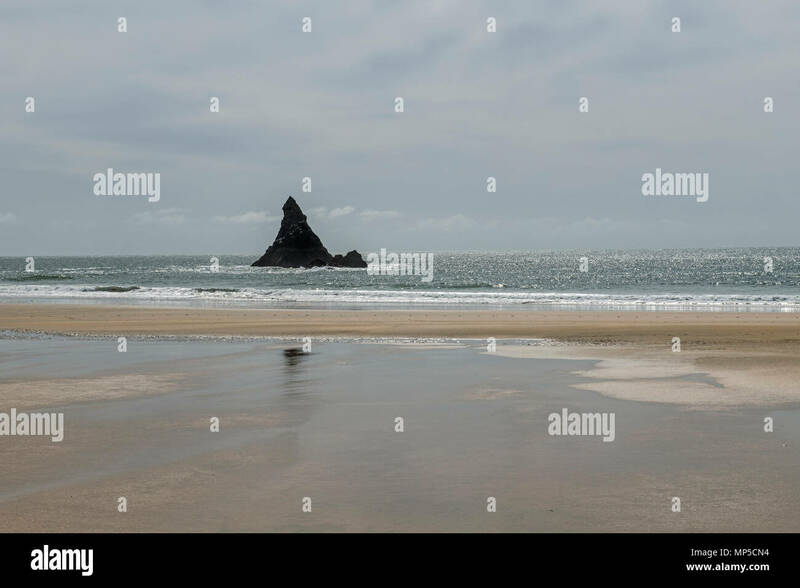 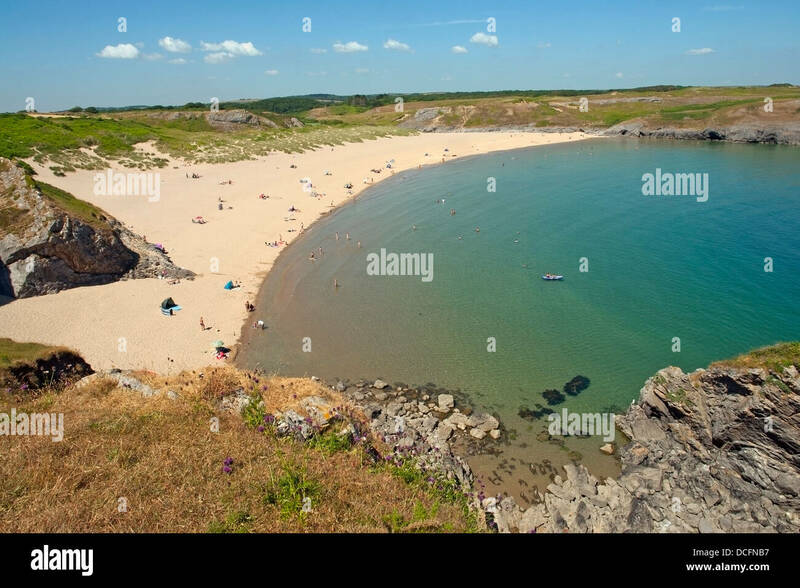 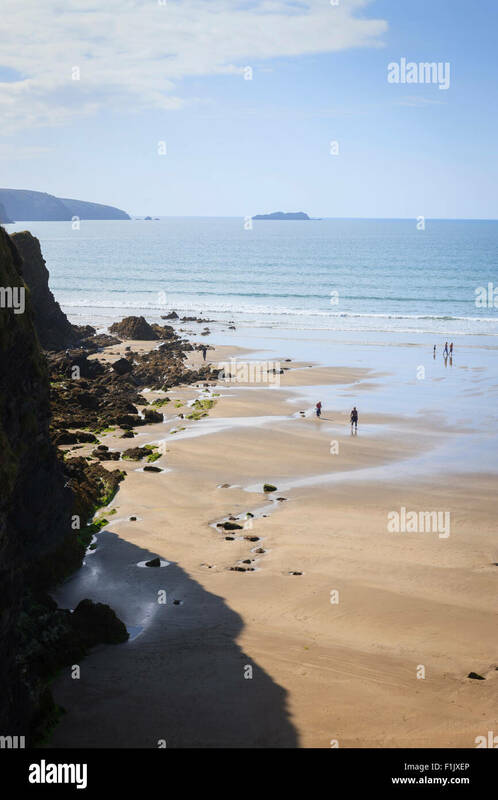 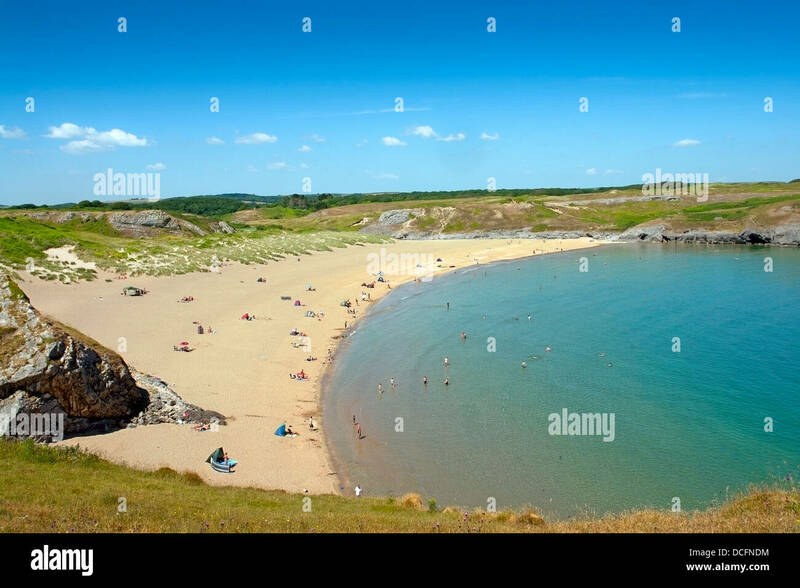 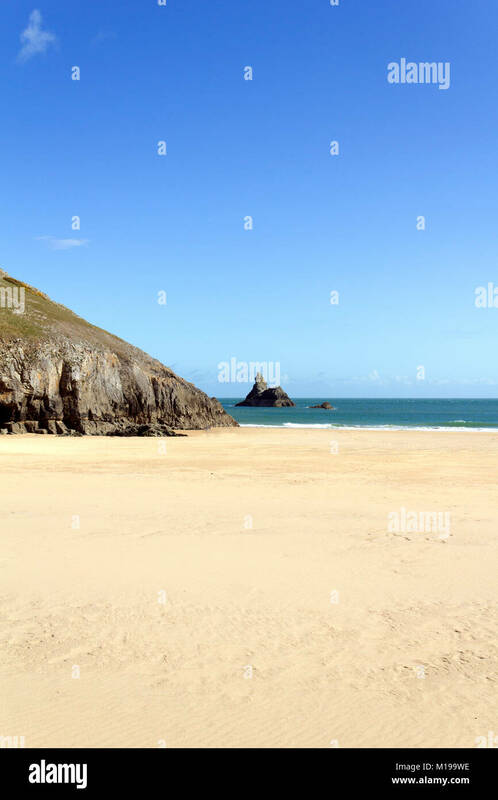 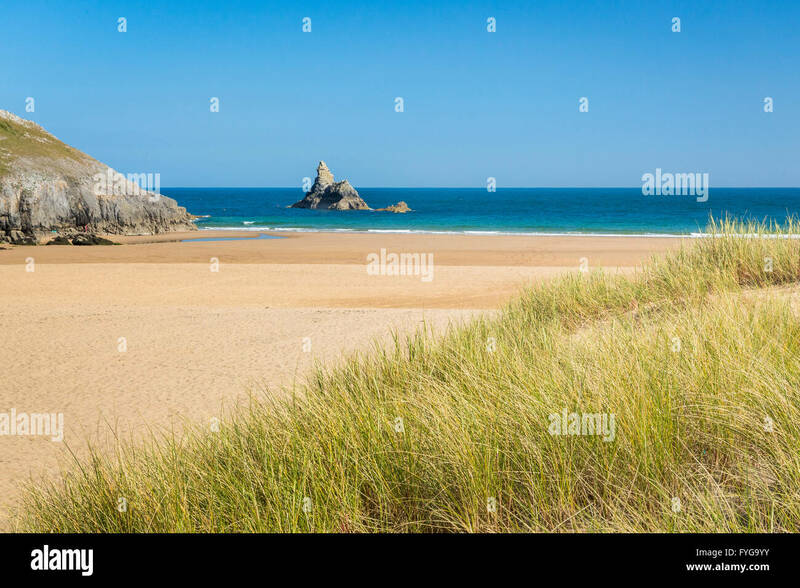 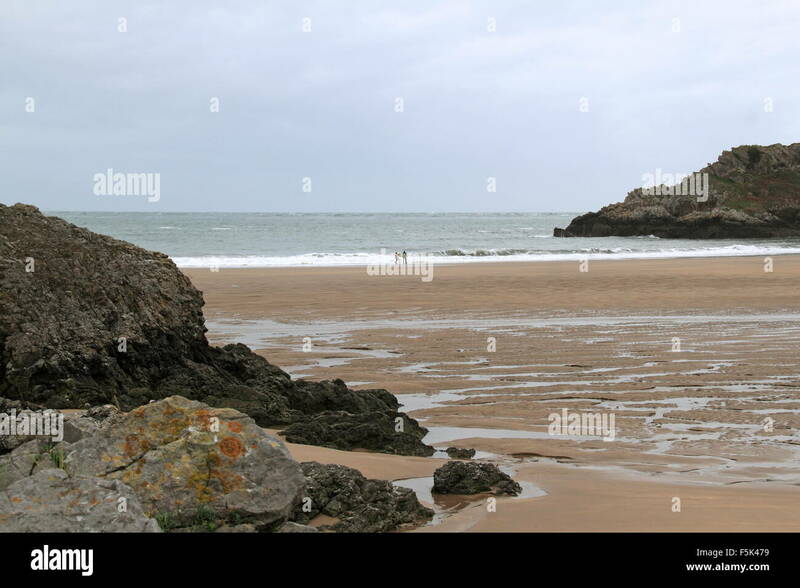 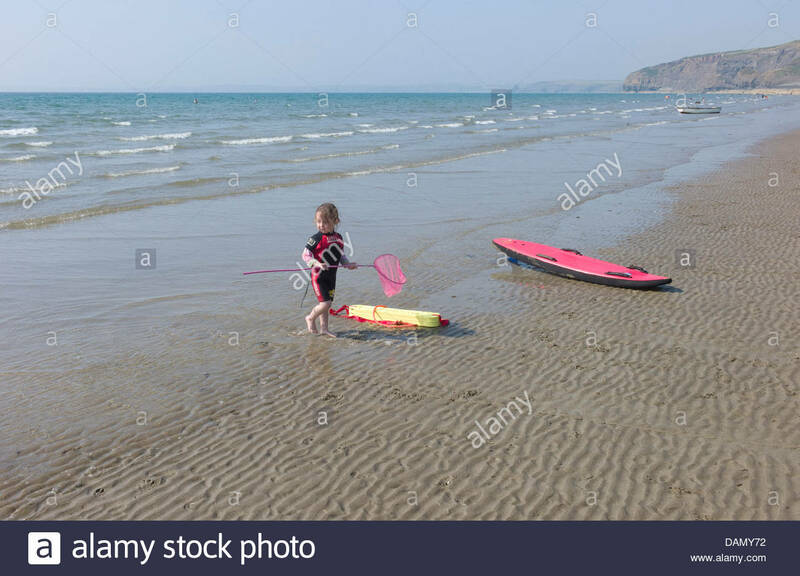 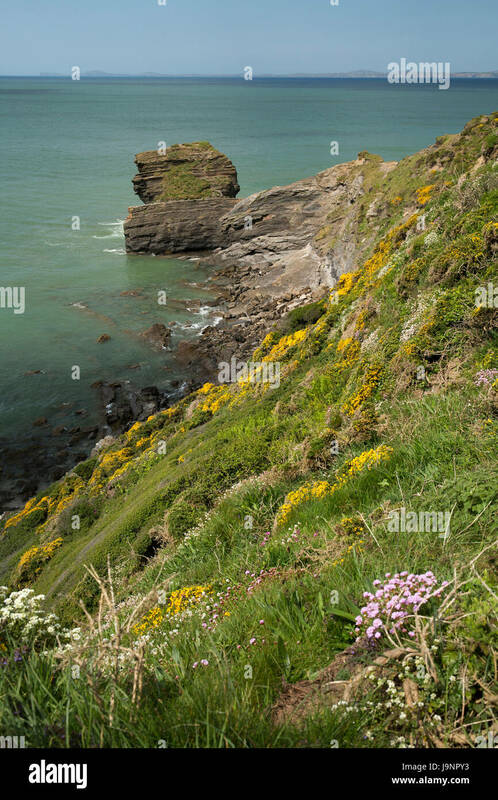 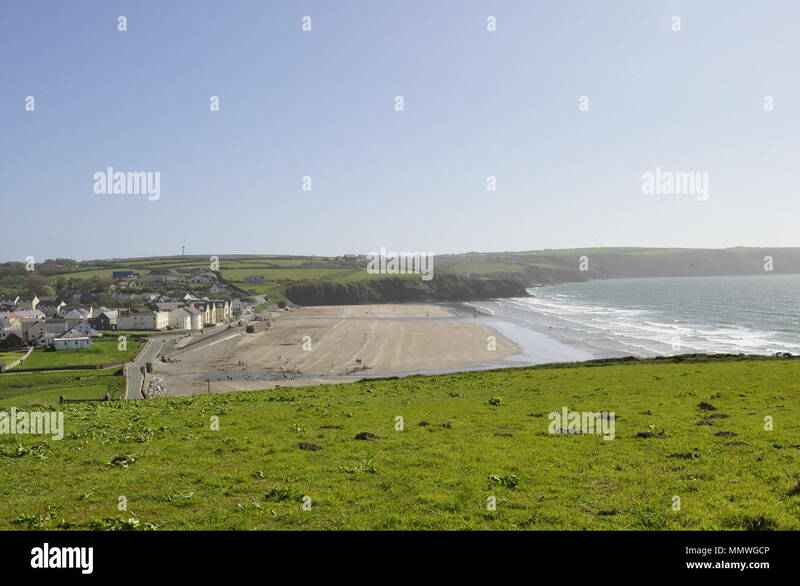 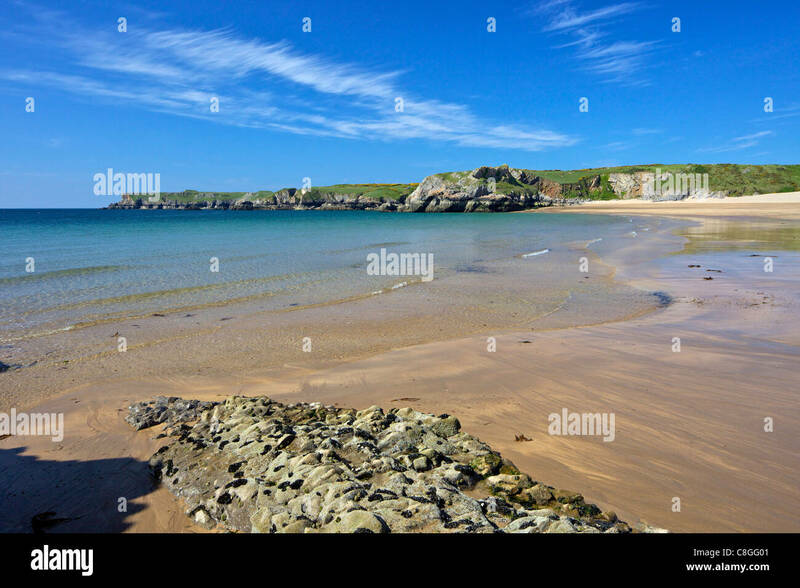 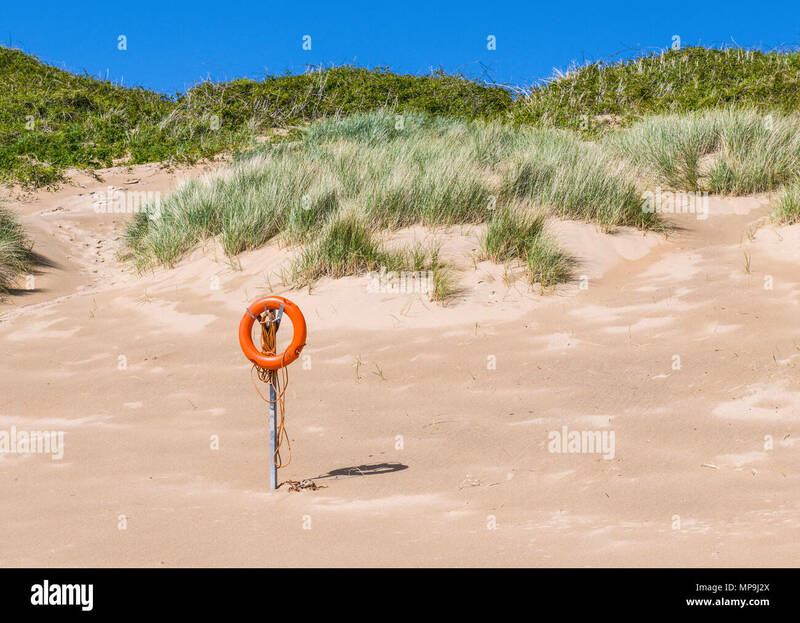 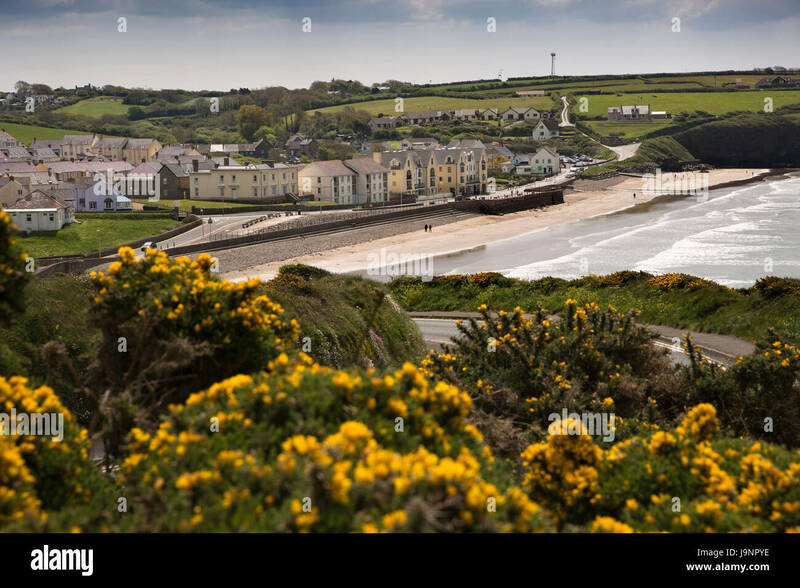 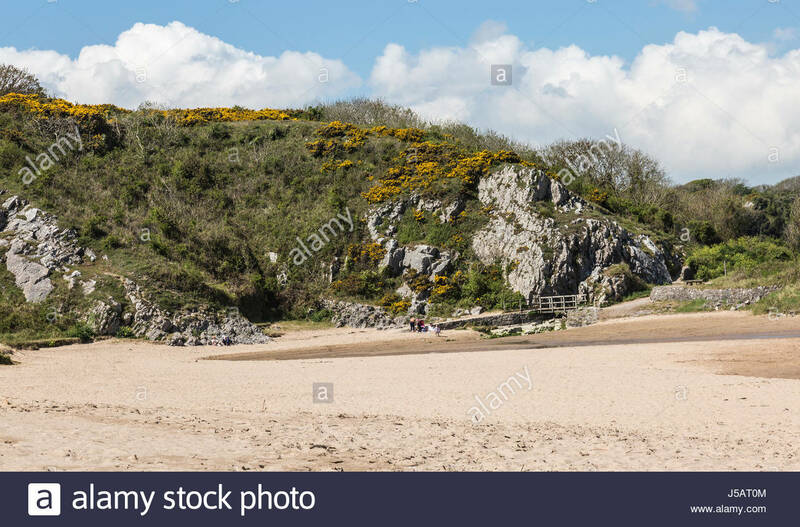 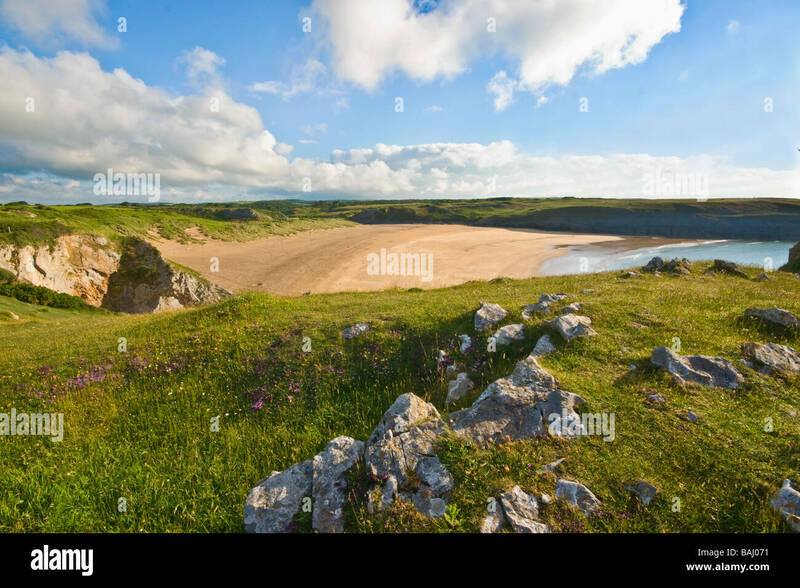 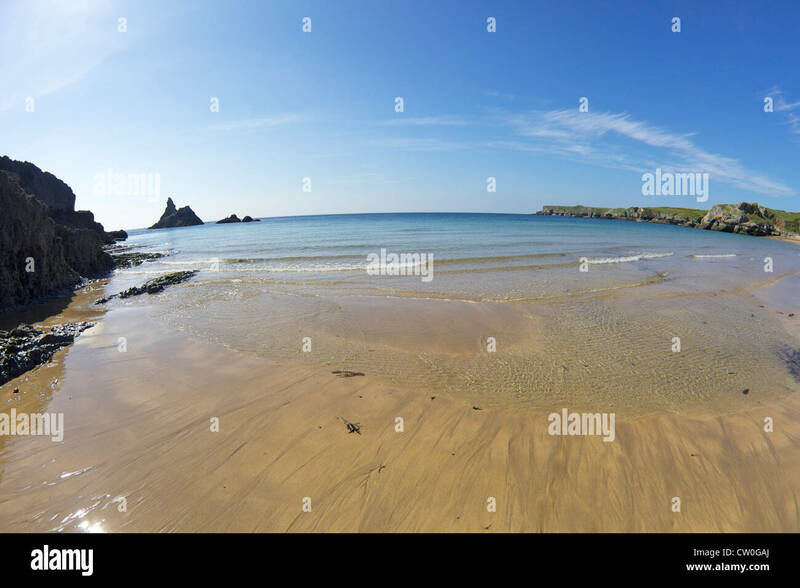 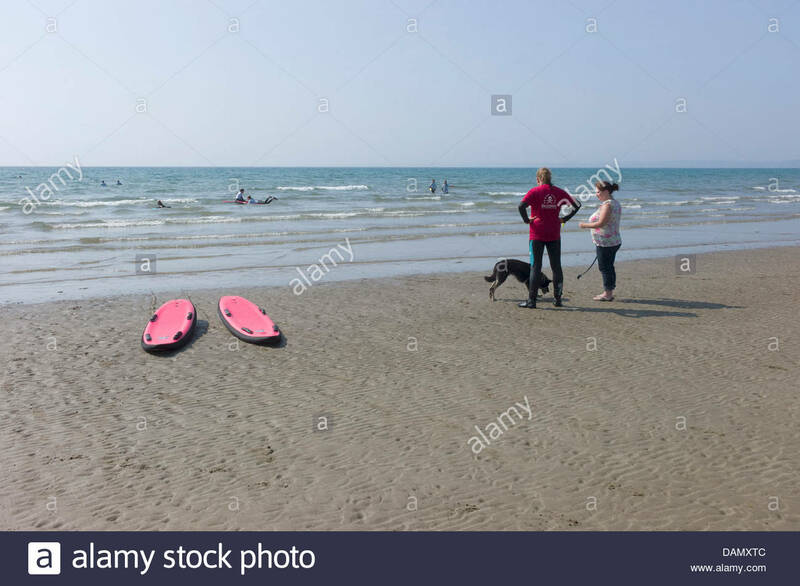 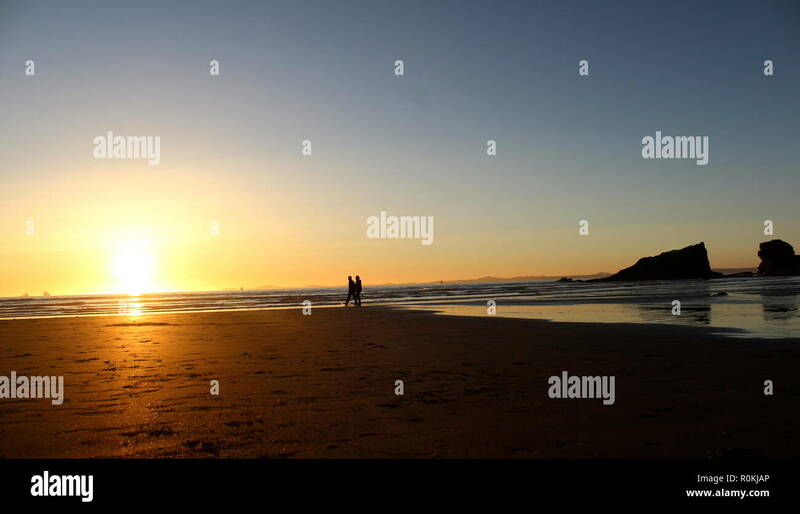 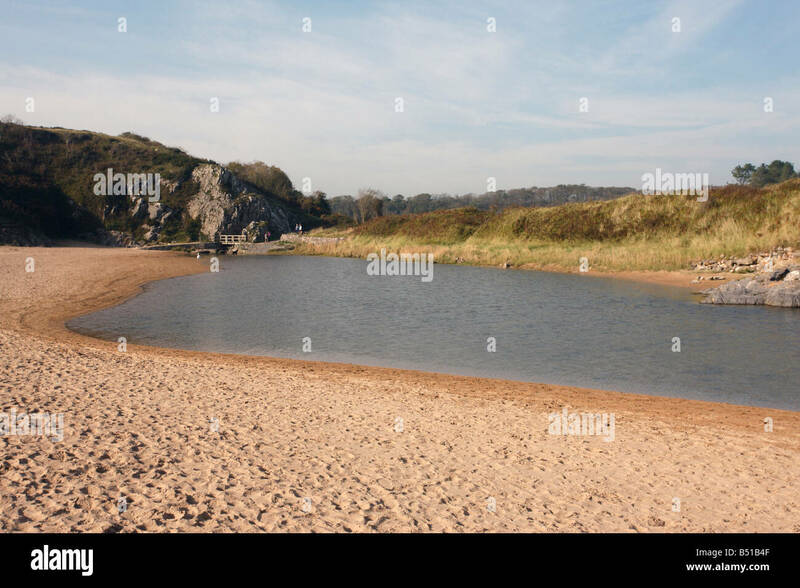 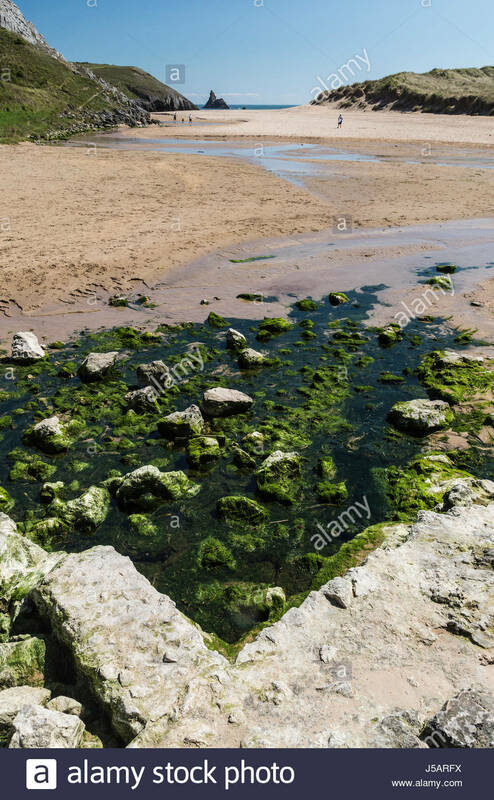 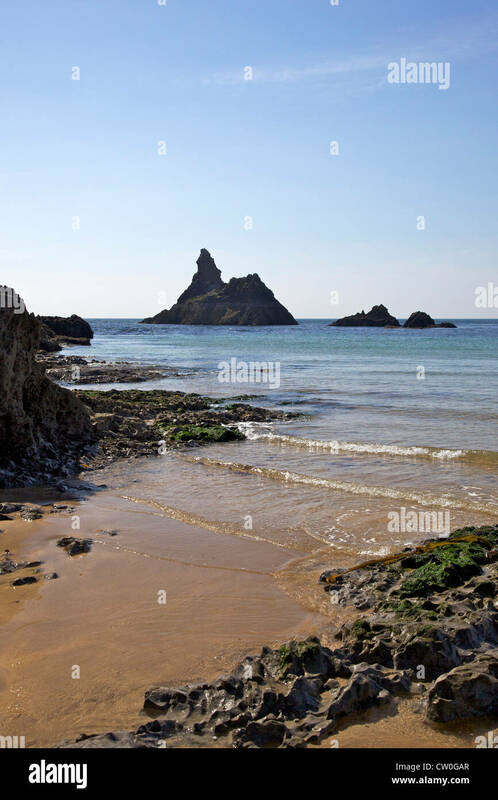 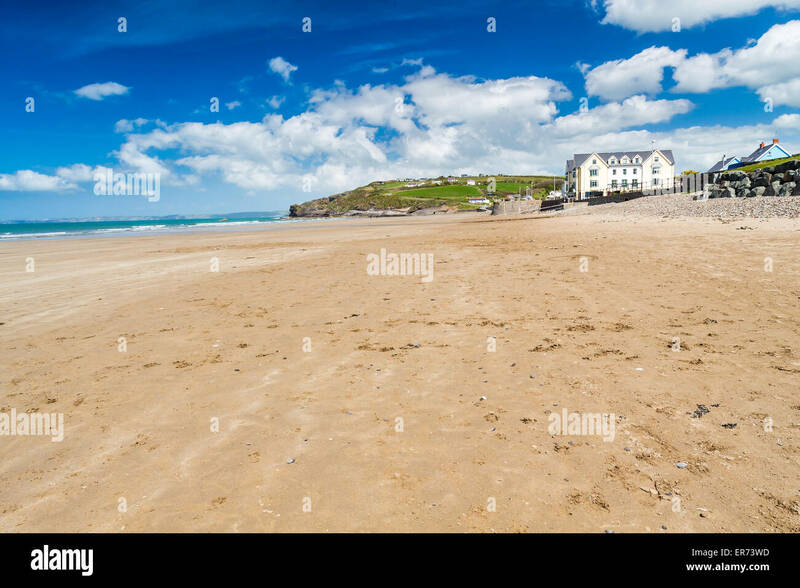 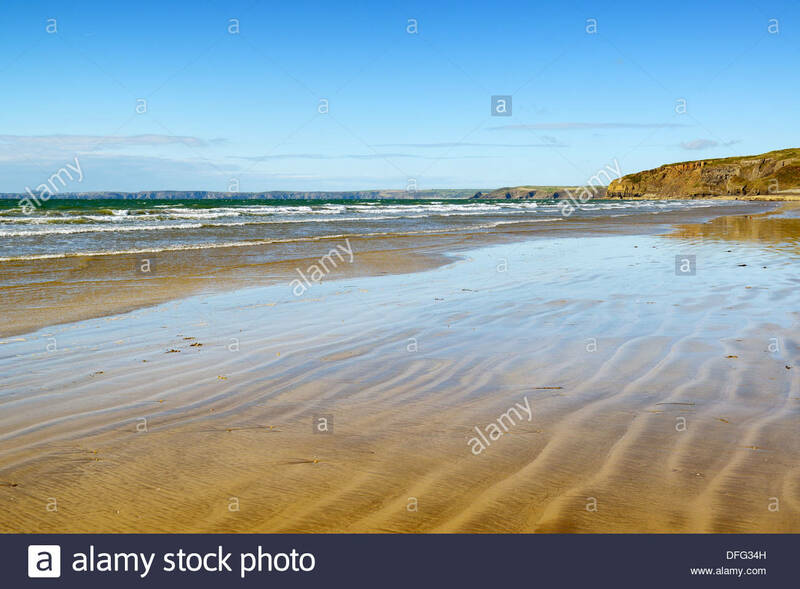 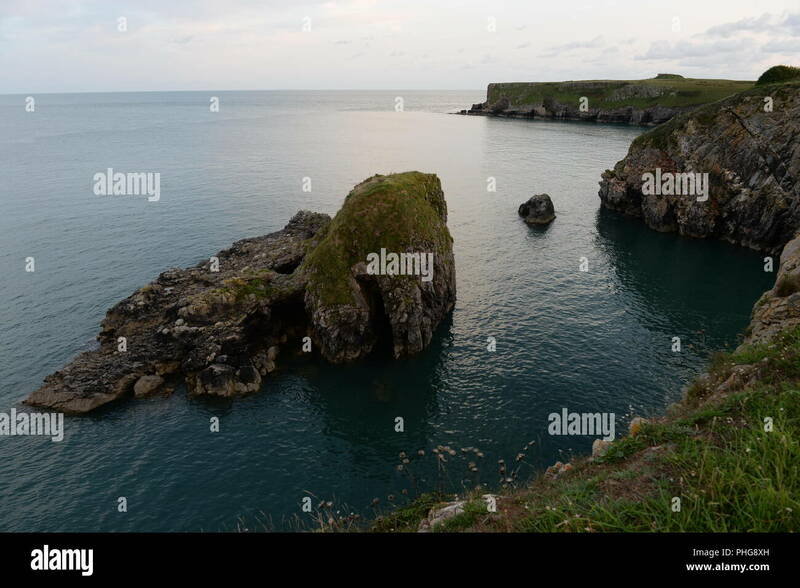 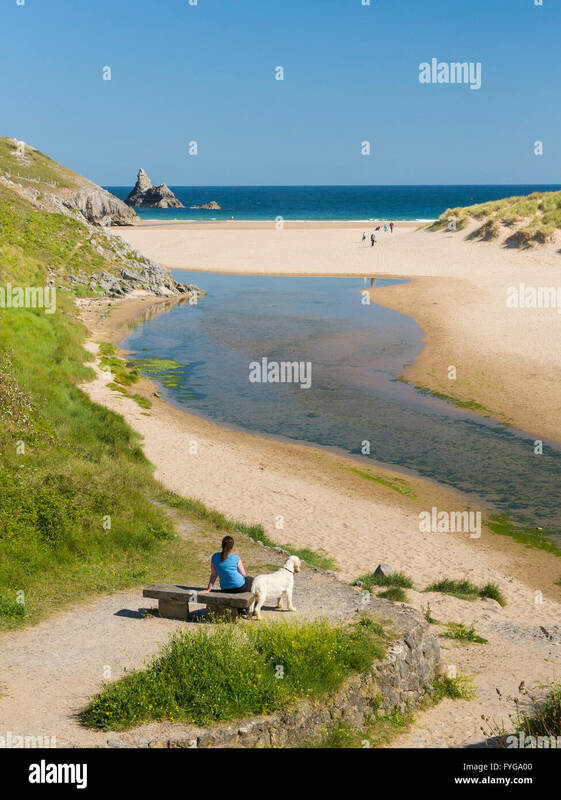 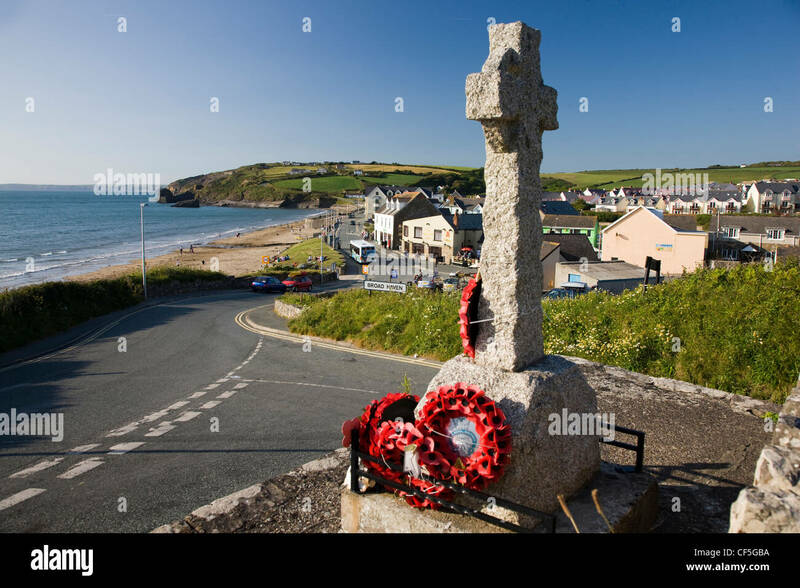 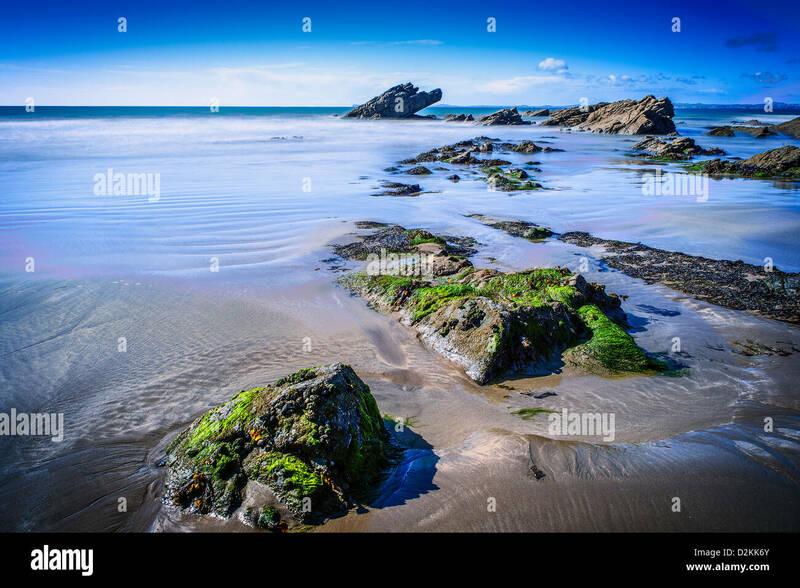 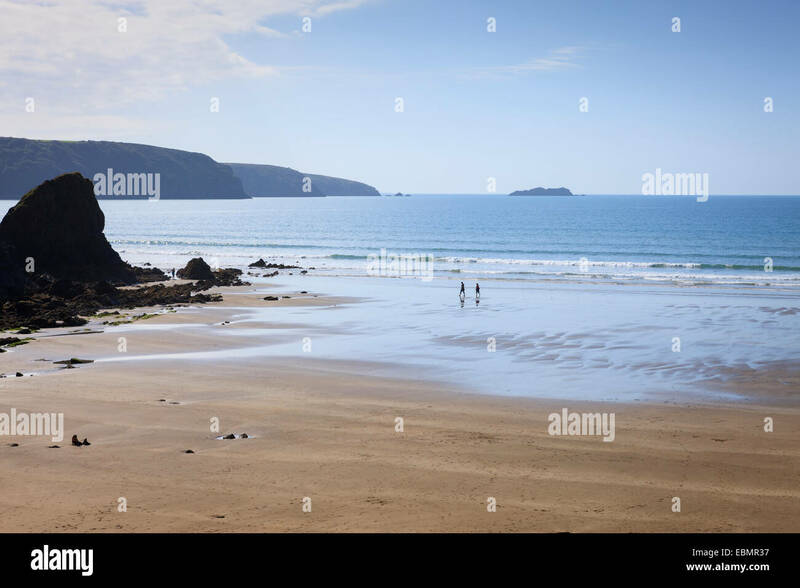 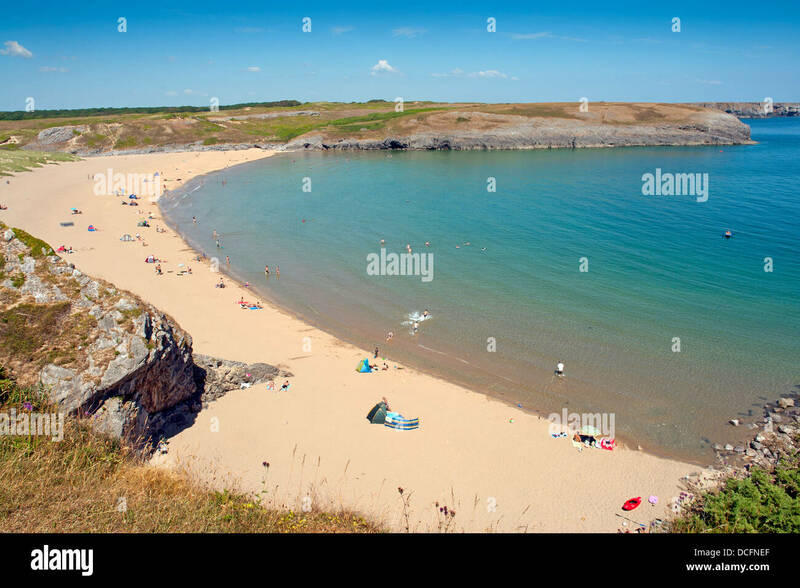 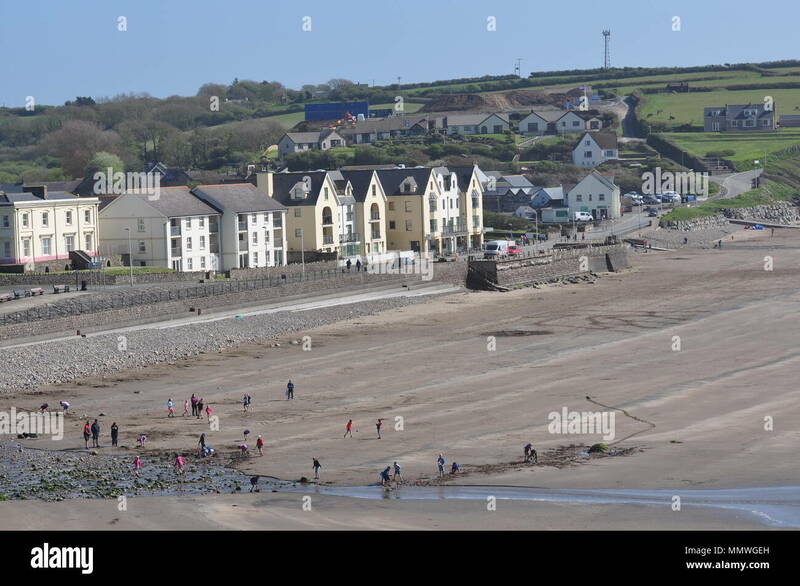 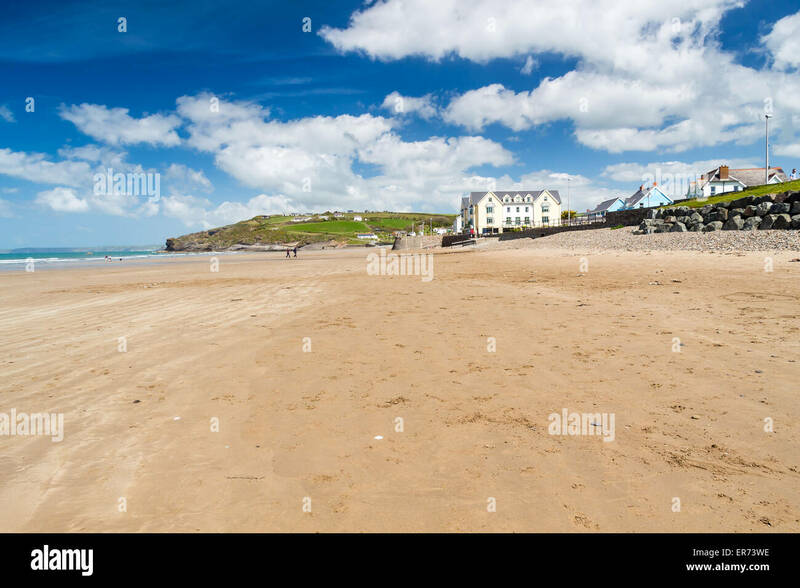 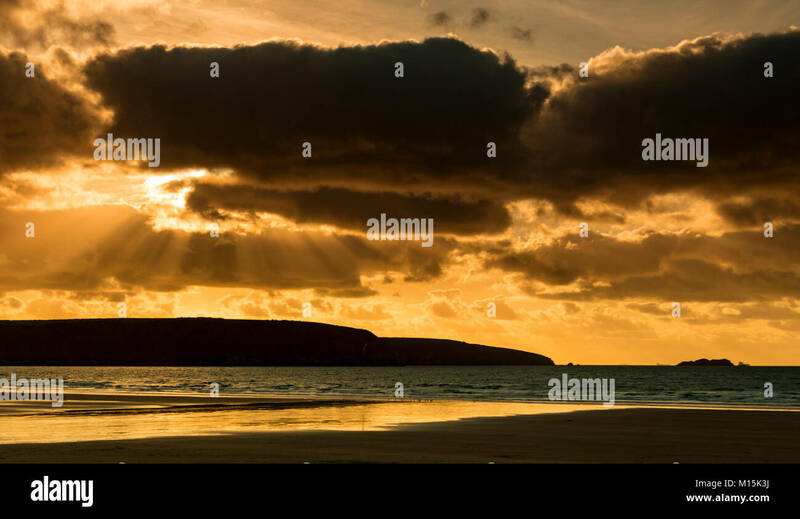 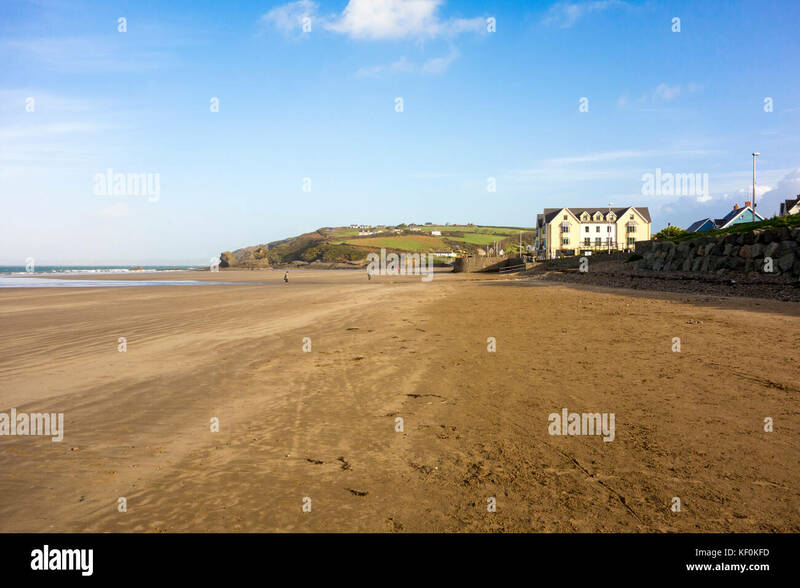 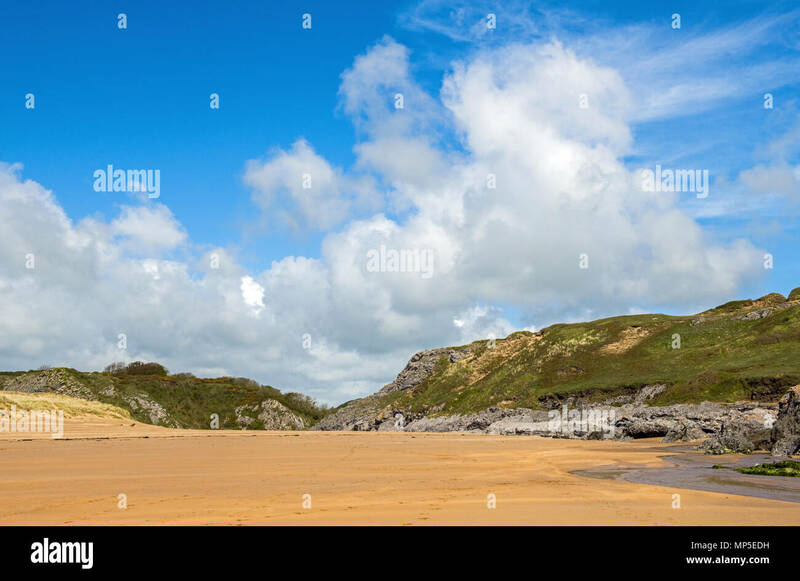 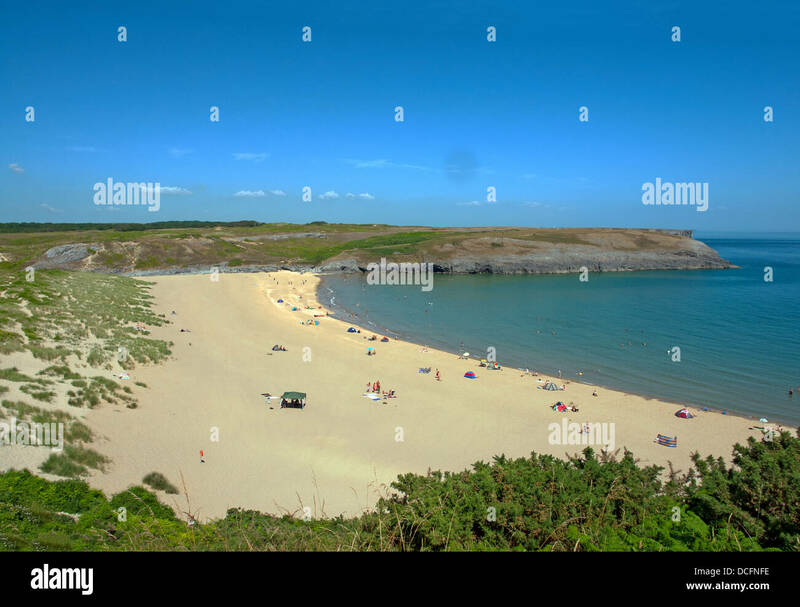 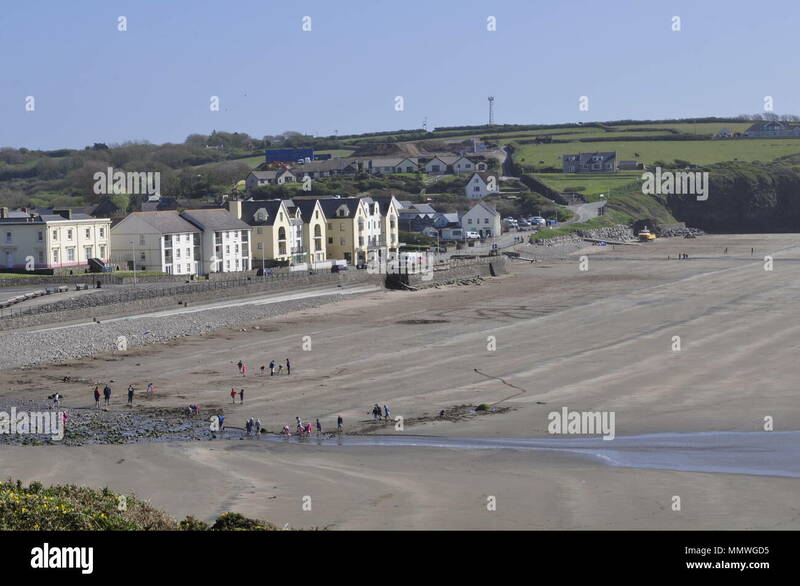 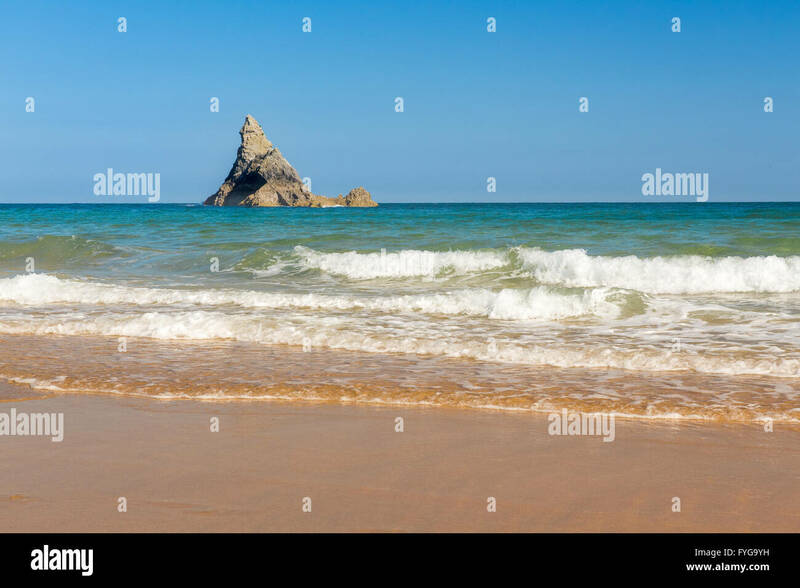 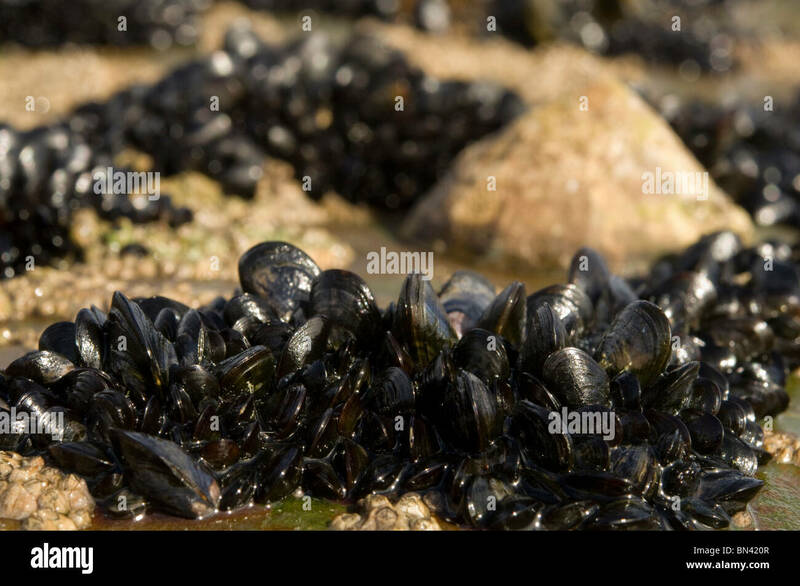 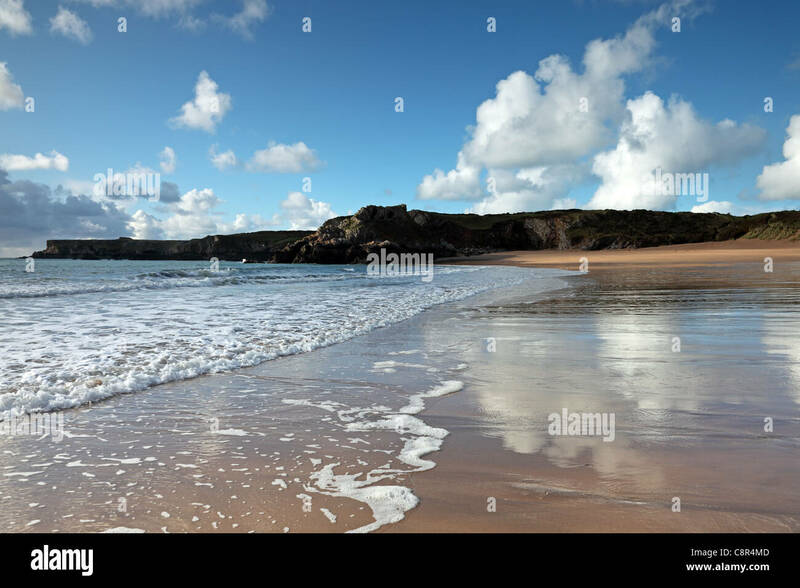 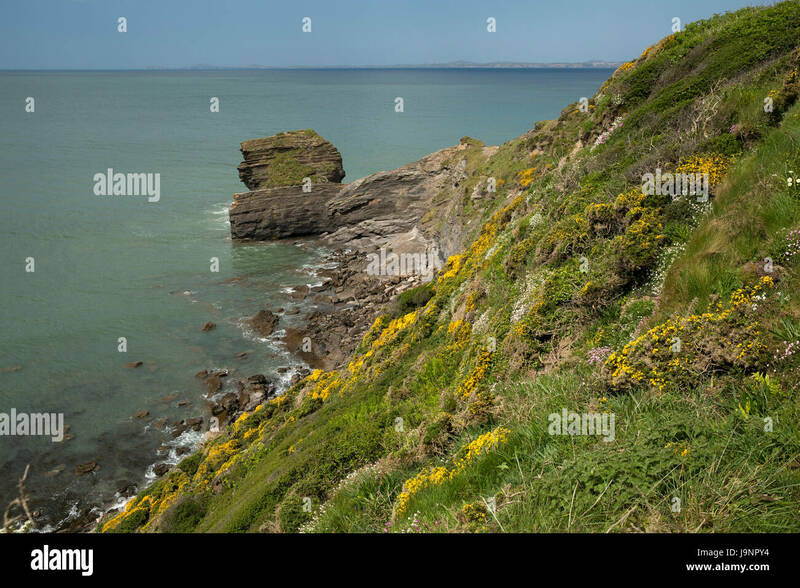 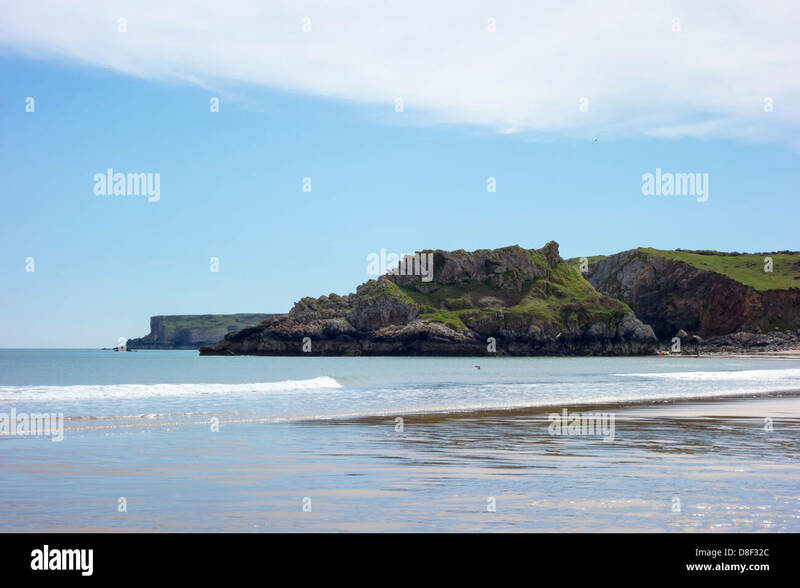 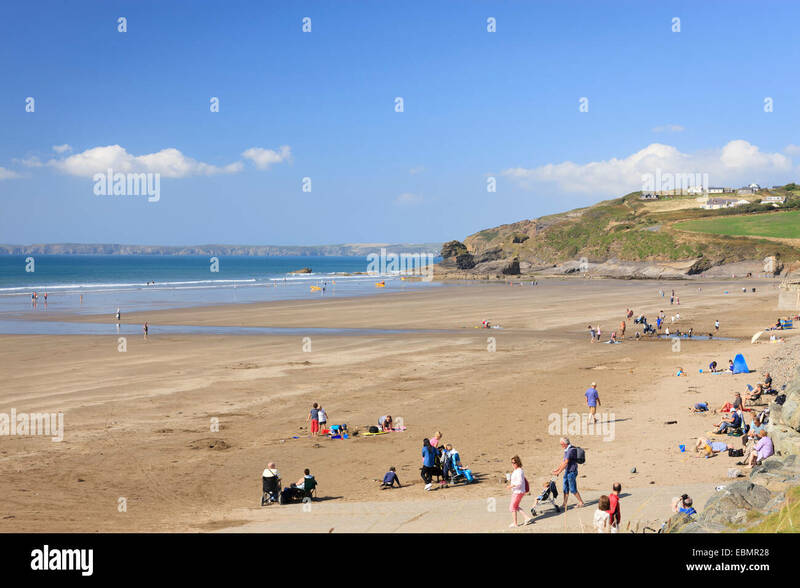 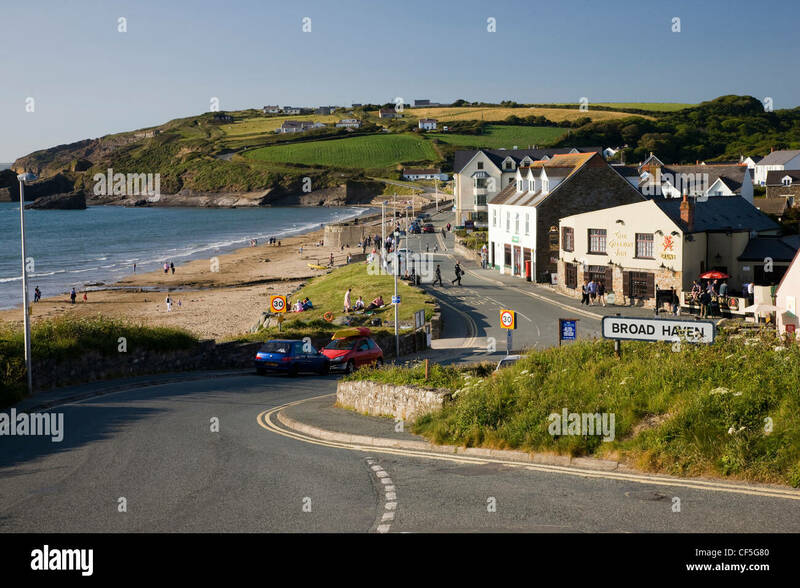 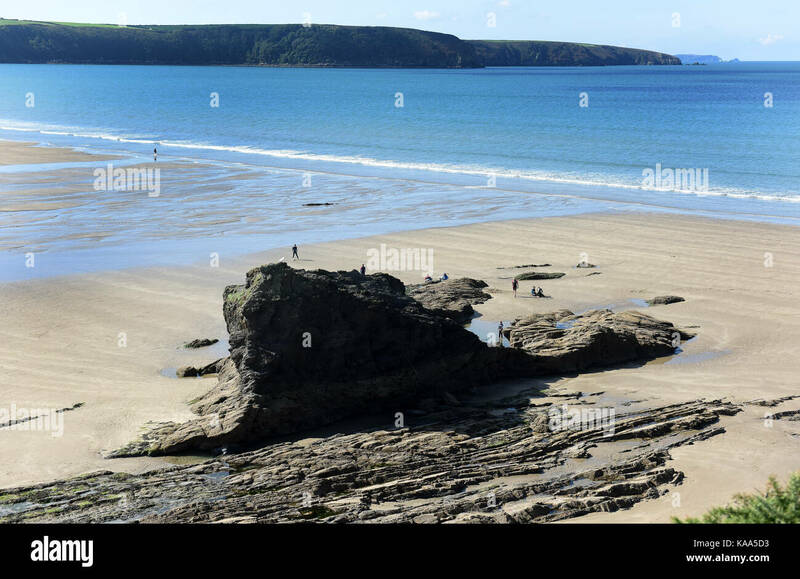 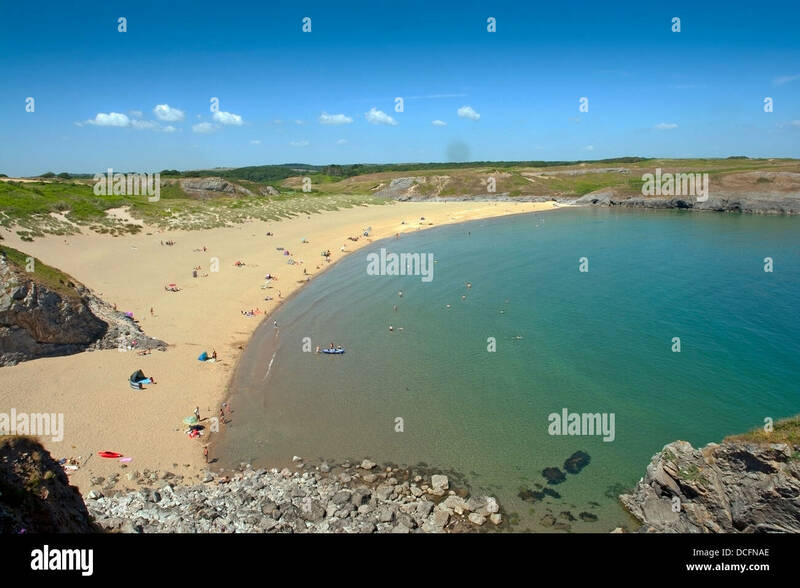 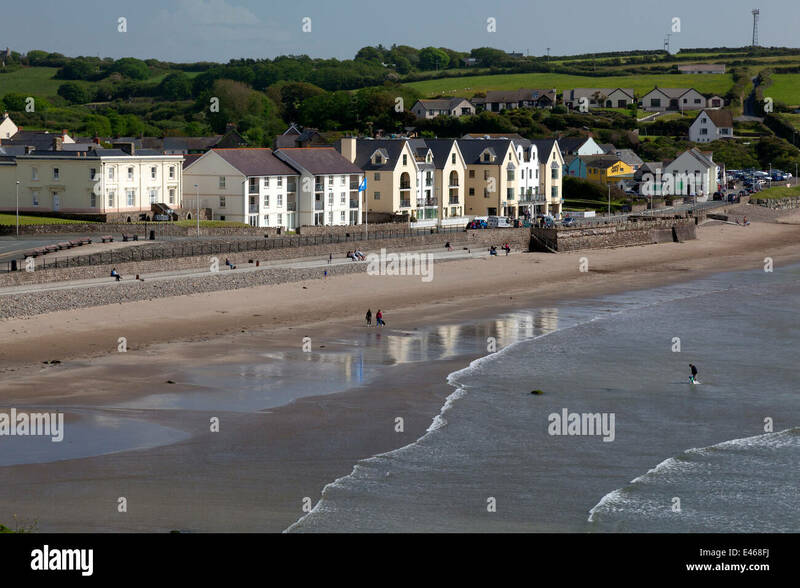 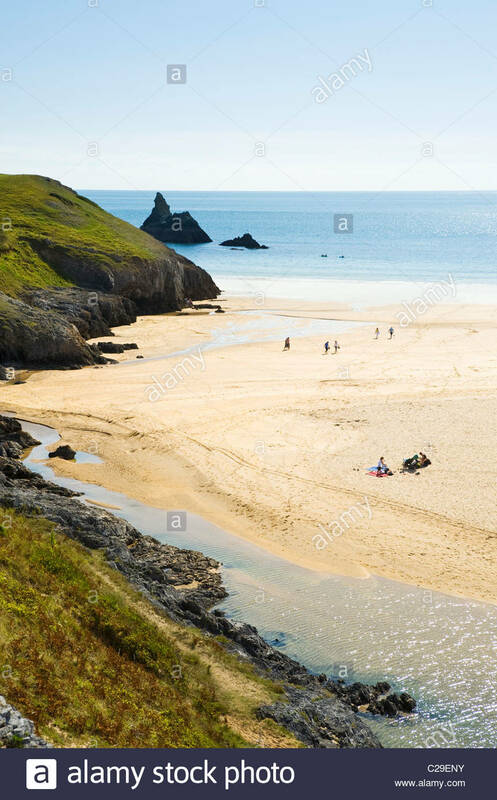 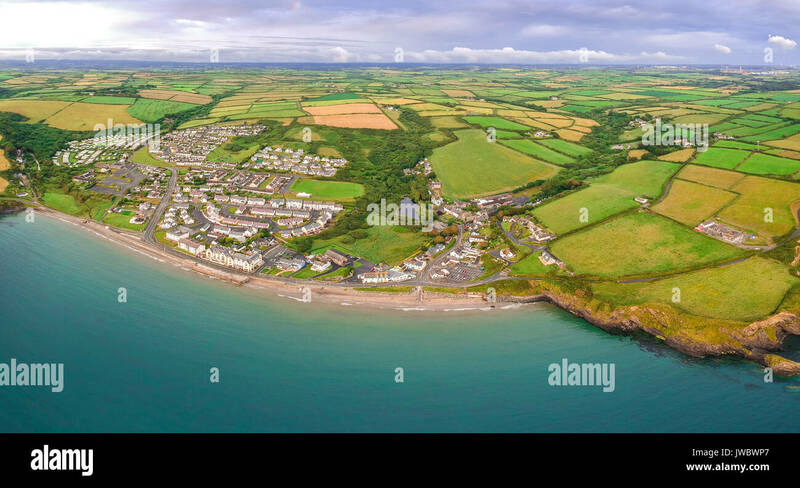 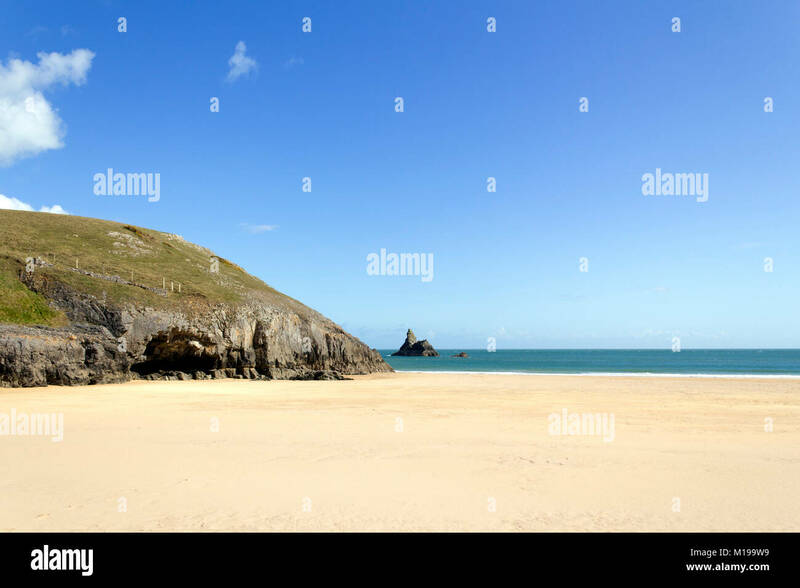 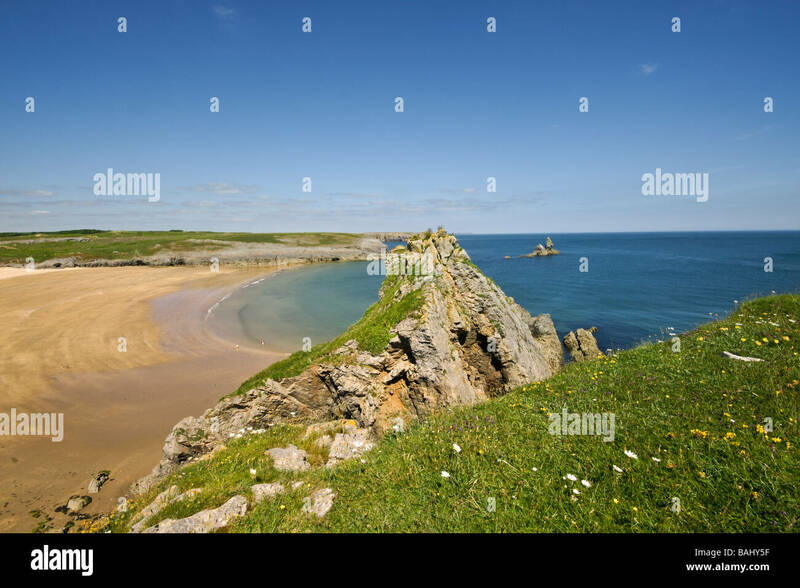 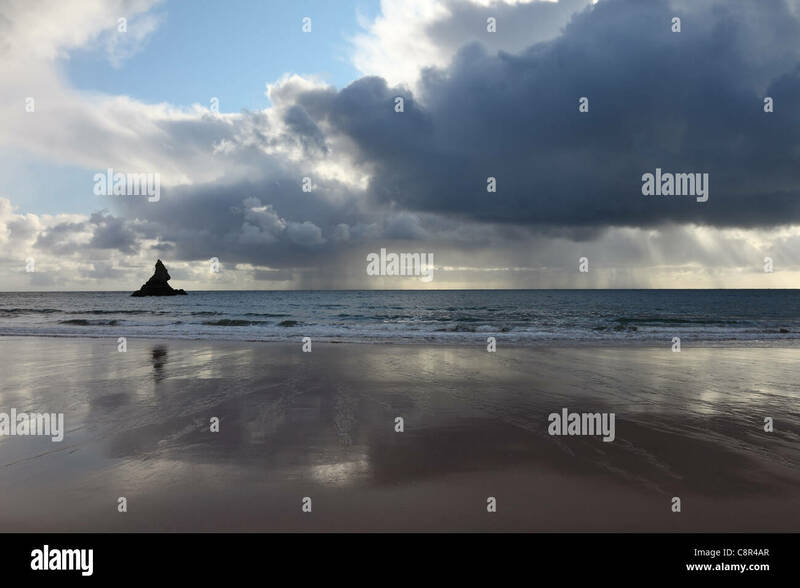 The beach at Broad Haven, Pembrokeshire Coast National Park, South Wales, UK. 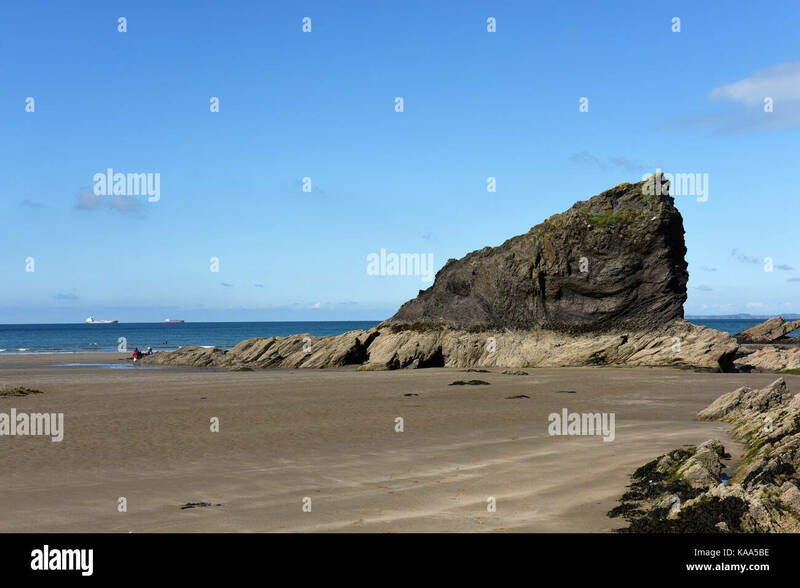 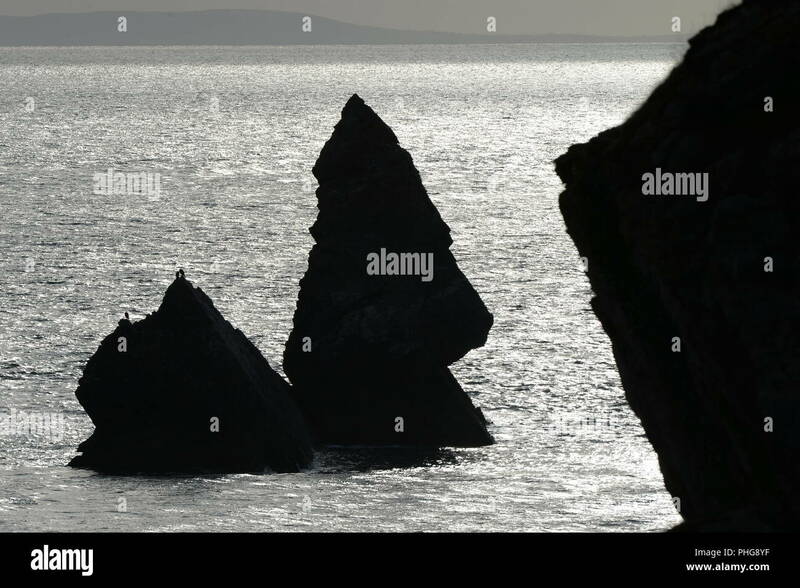 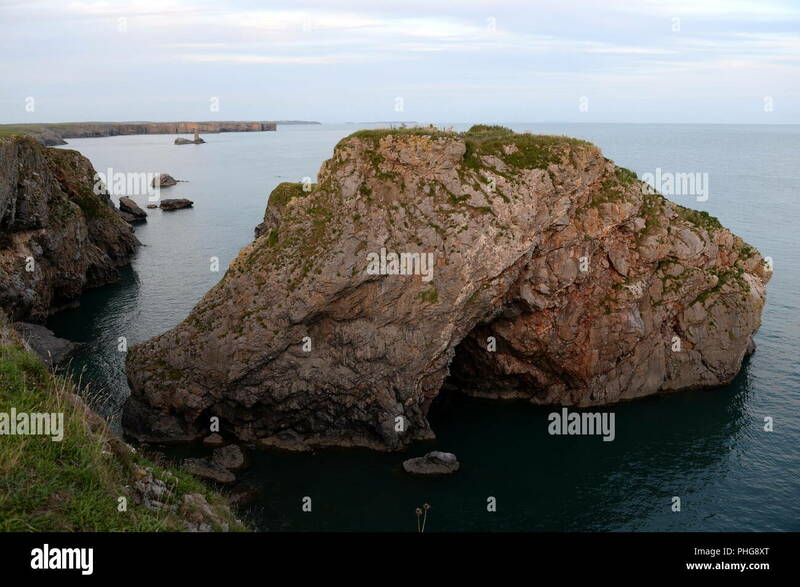 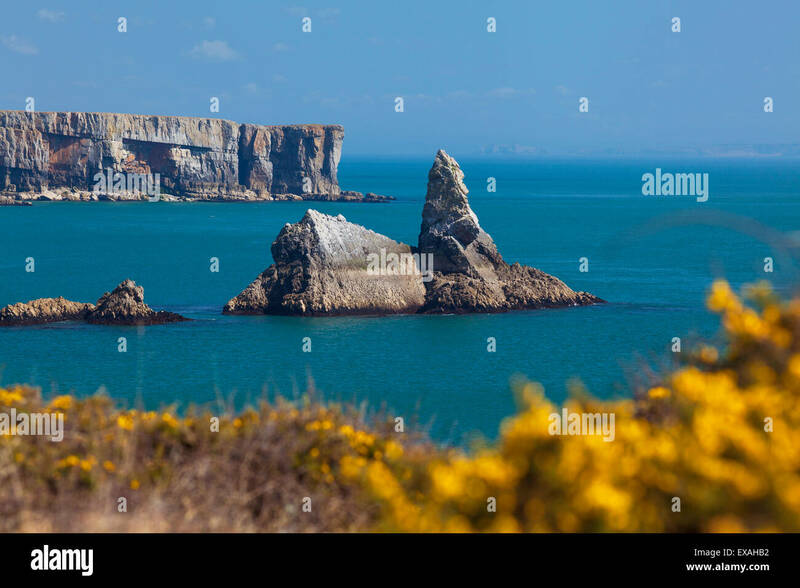 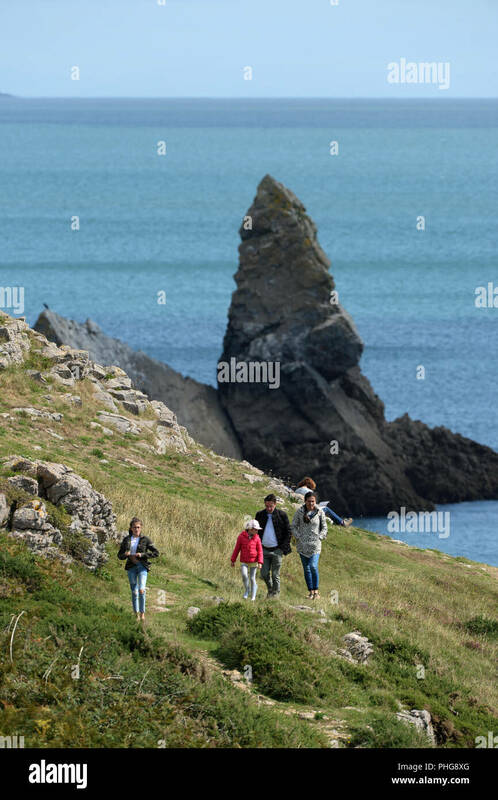 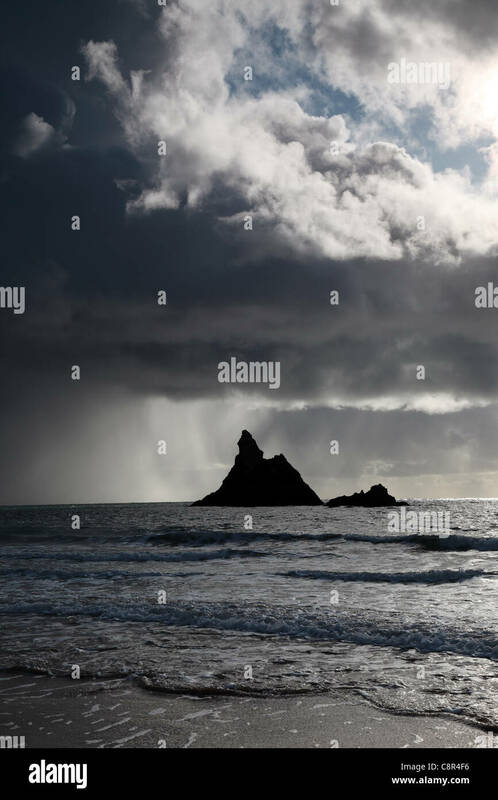 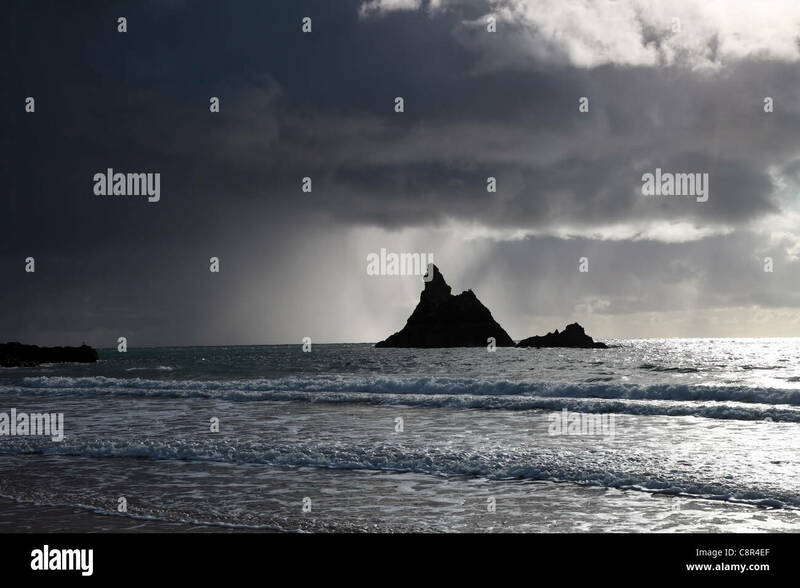 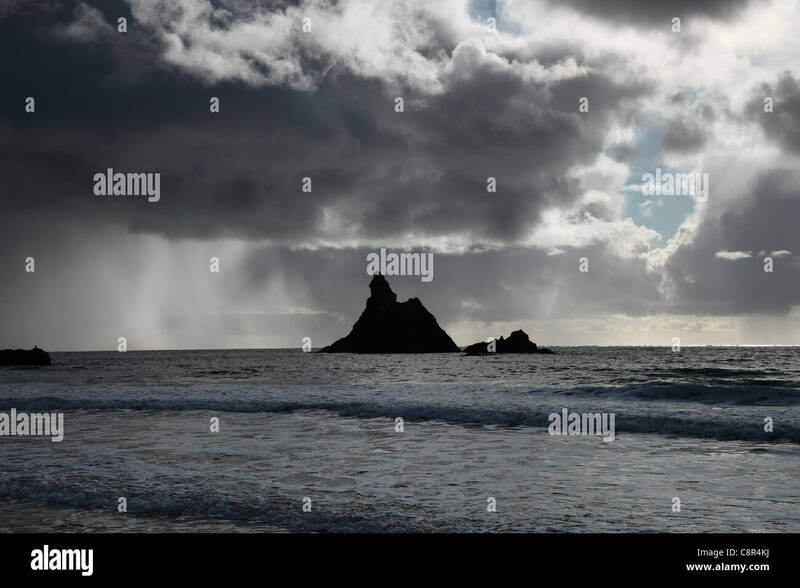 Church Rock, near Broad Haven South, Pembrokeshire. 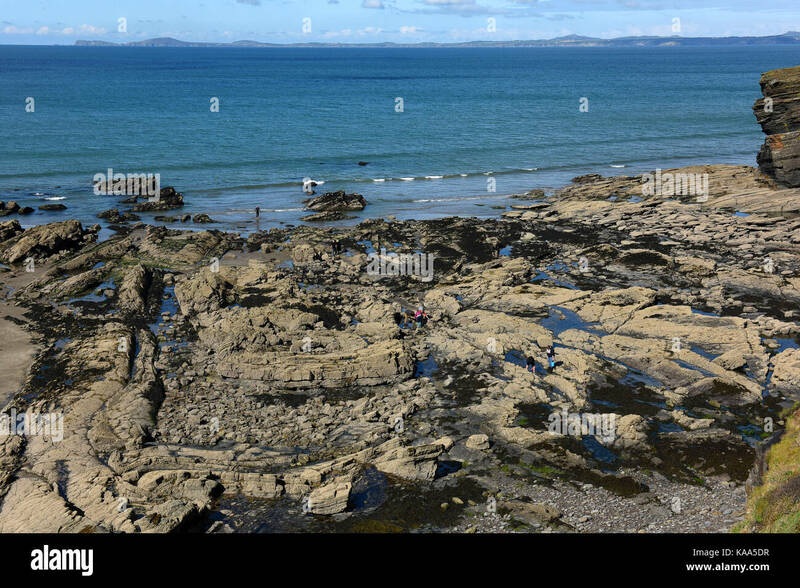 Caldy Island visible in the background. 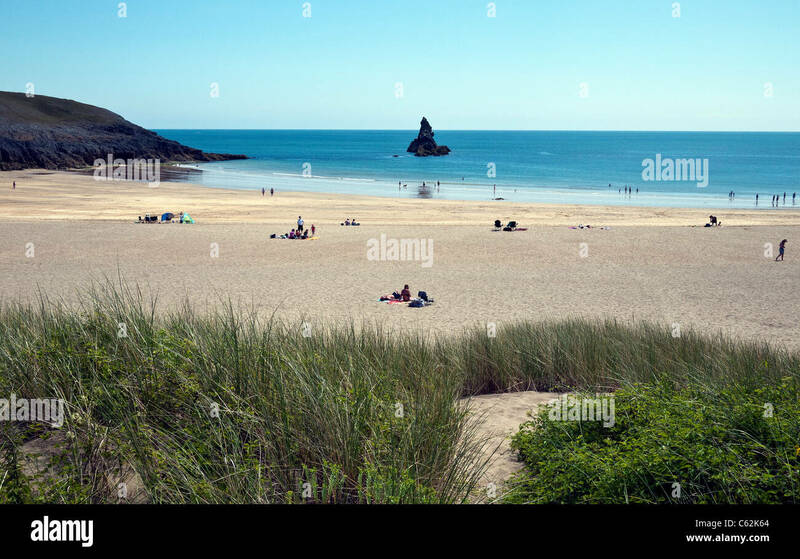 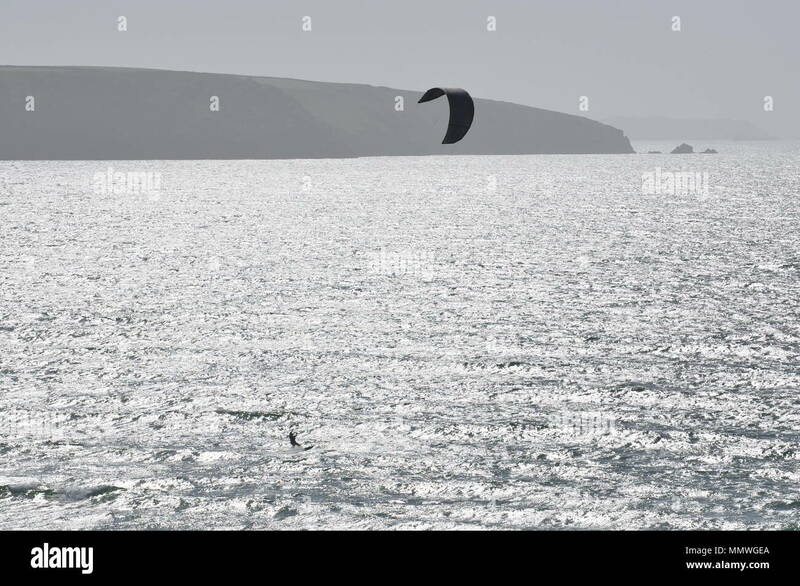 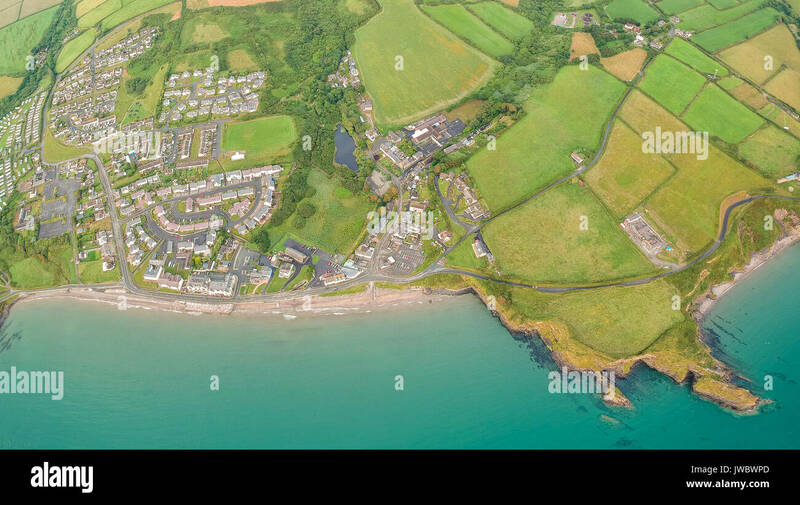 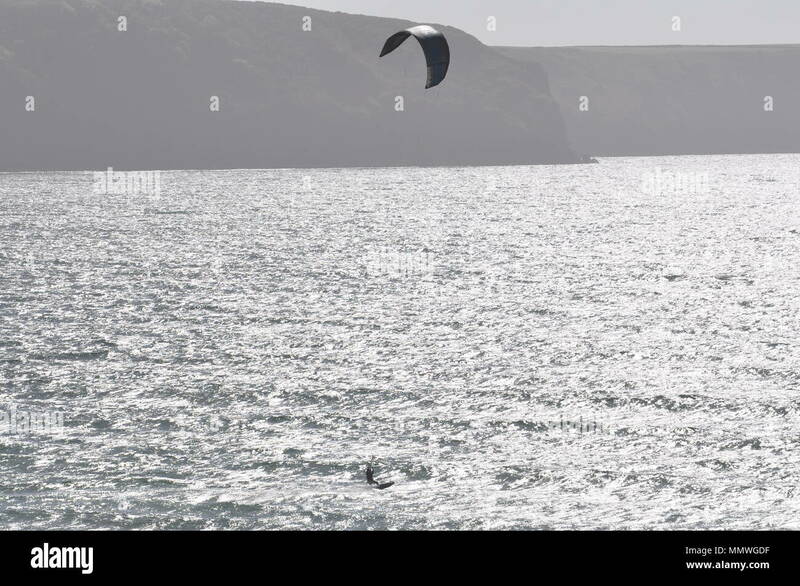 Broad Haven South beach at the bottom of Bosherton Lakes in Pembrokeshire, South Wales in the UK. 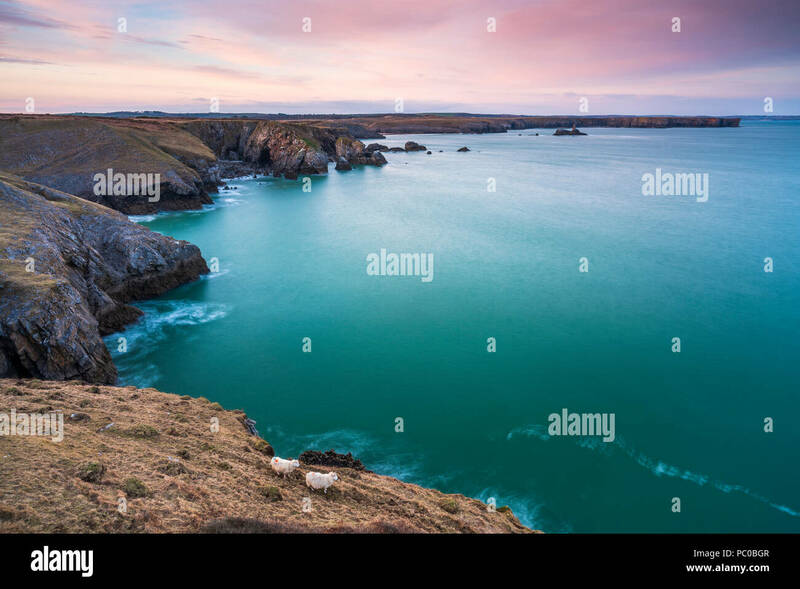 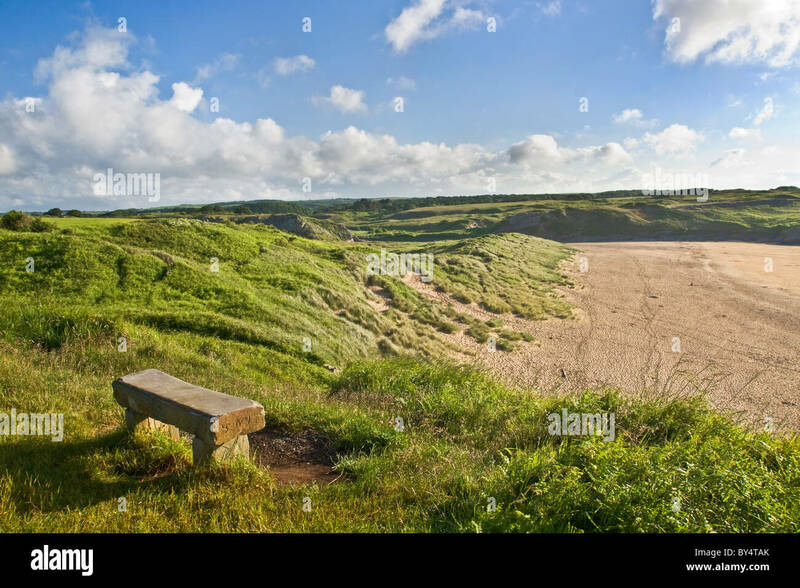 Stone seat overlooking sand dunes and beach at Broad Haven South, Pembrokeshire. 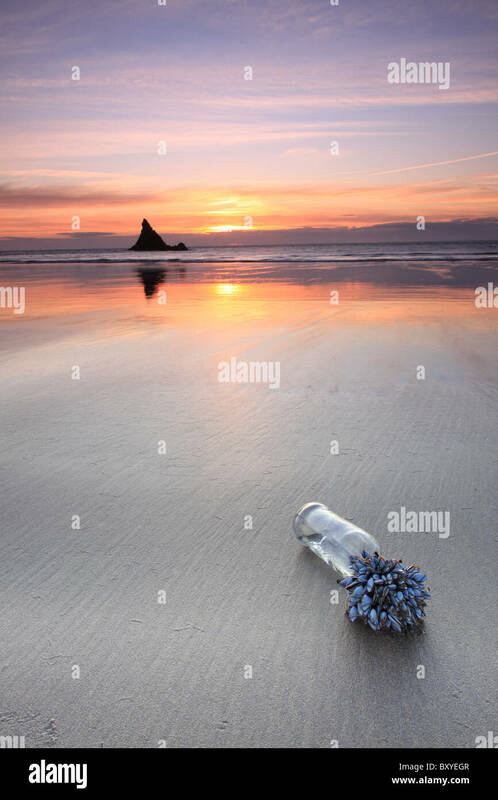 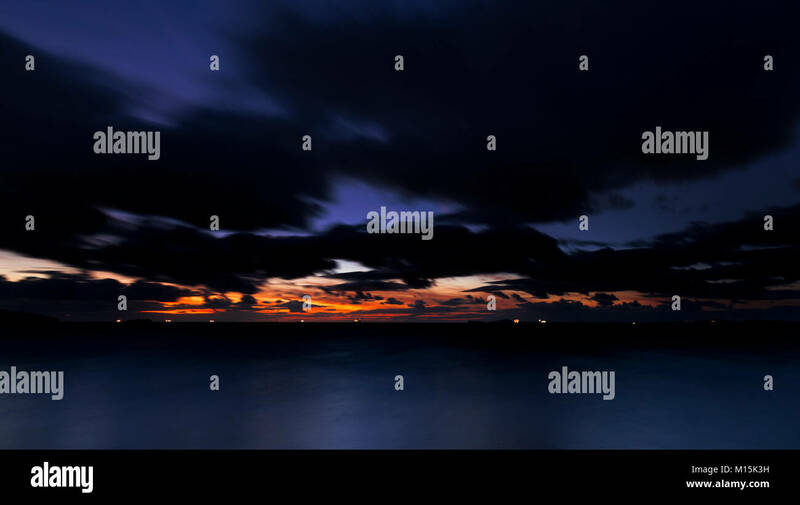 Very early morning. 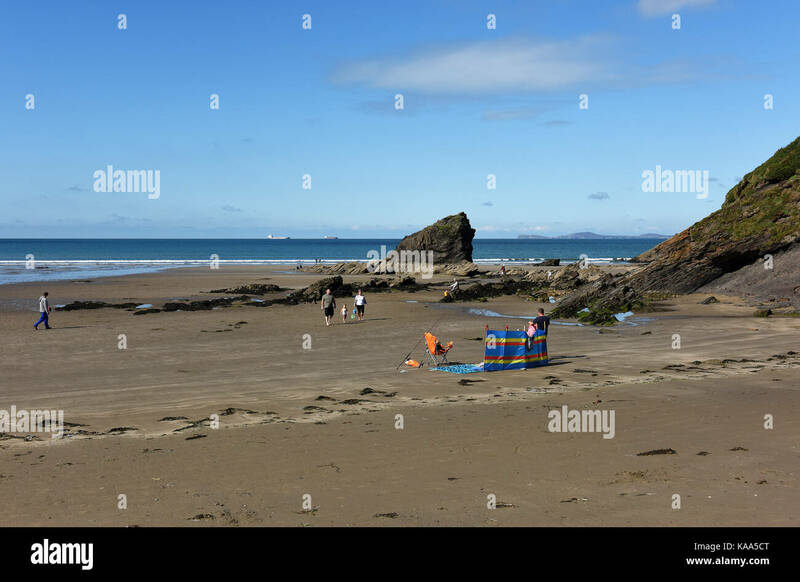 Broad Haven South beach at the bottom of Bosherton Lakes in Pembrokeshire, South Wales in the UK with Church Rock in the distance.